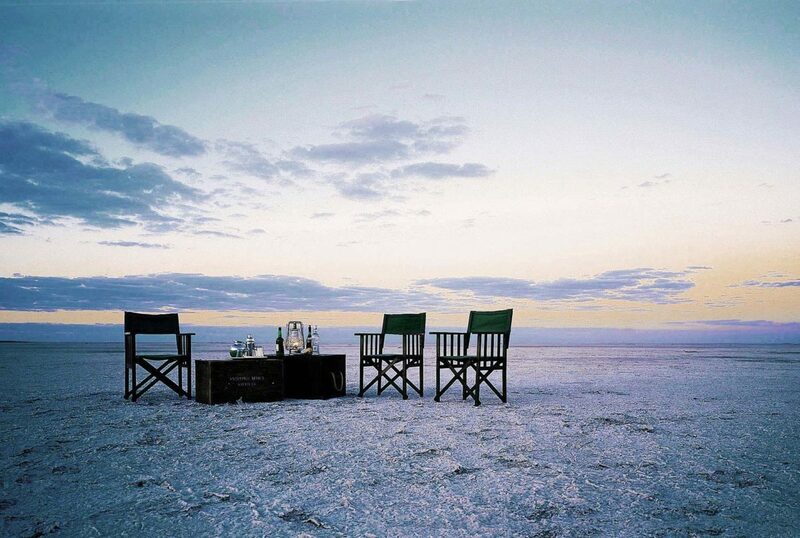 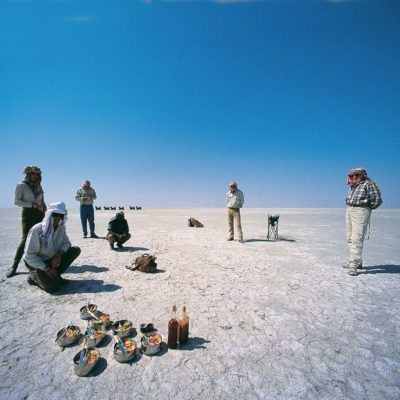 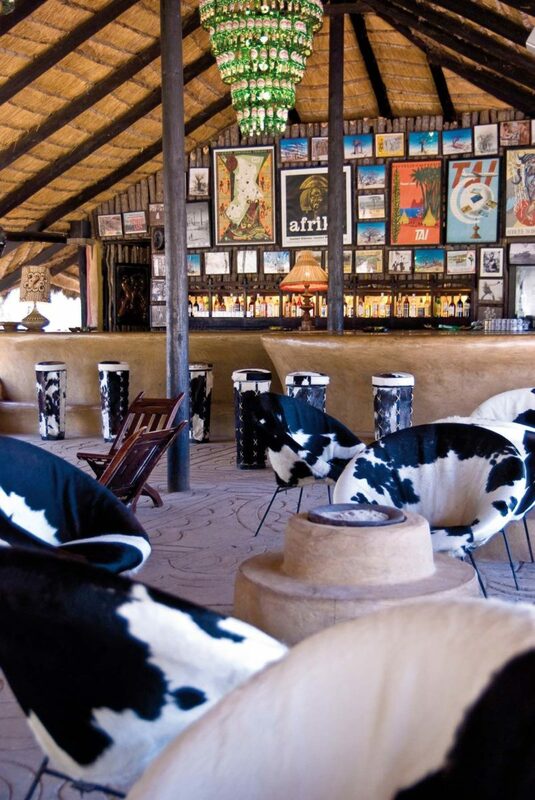 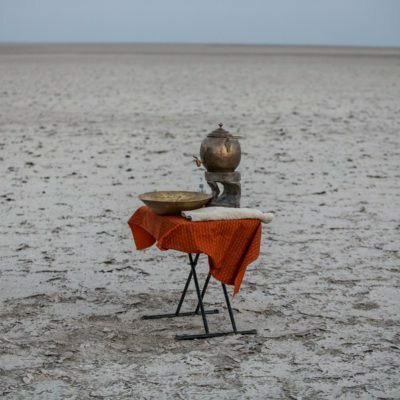 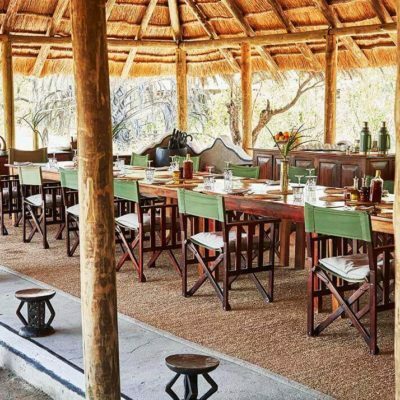 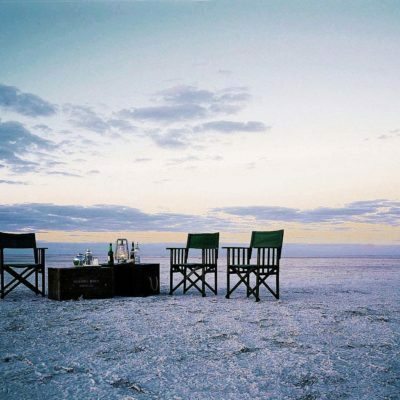 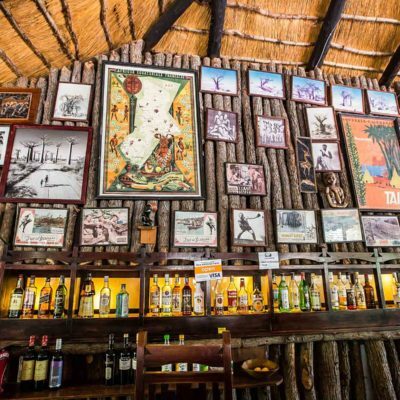 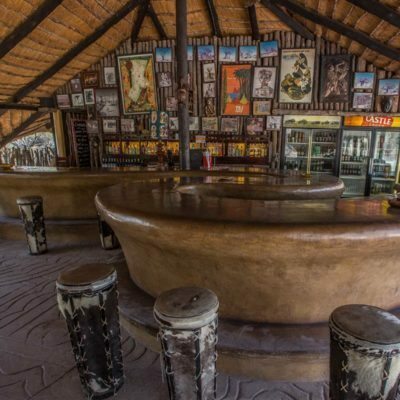 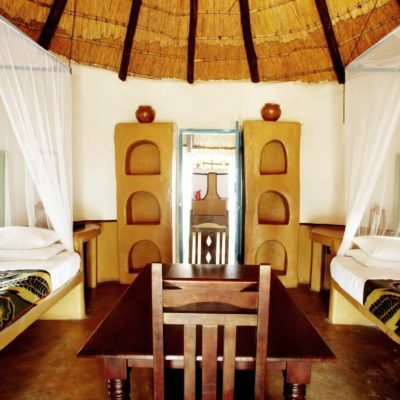 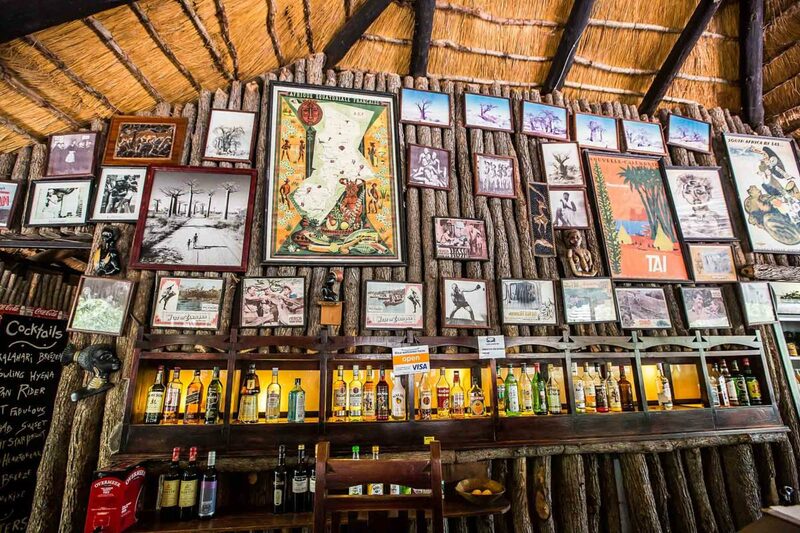 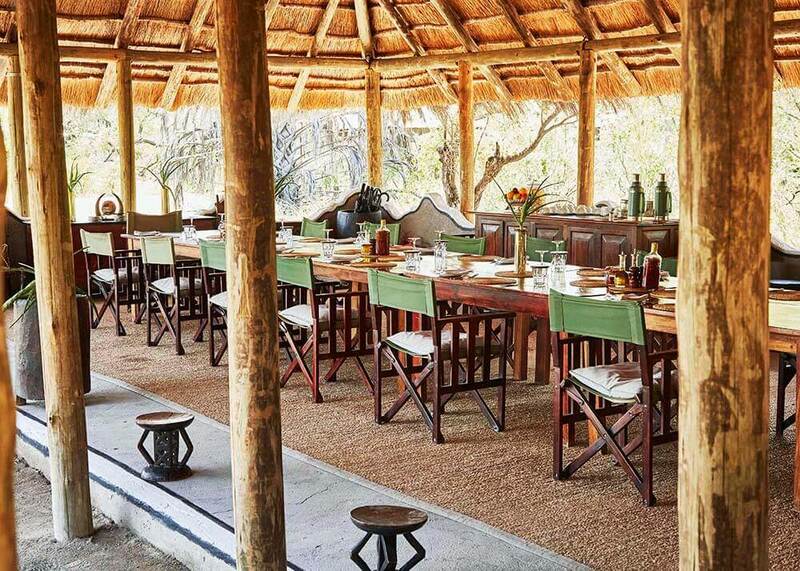 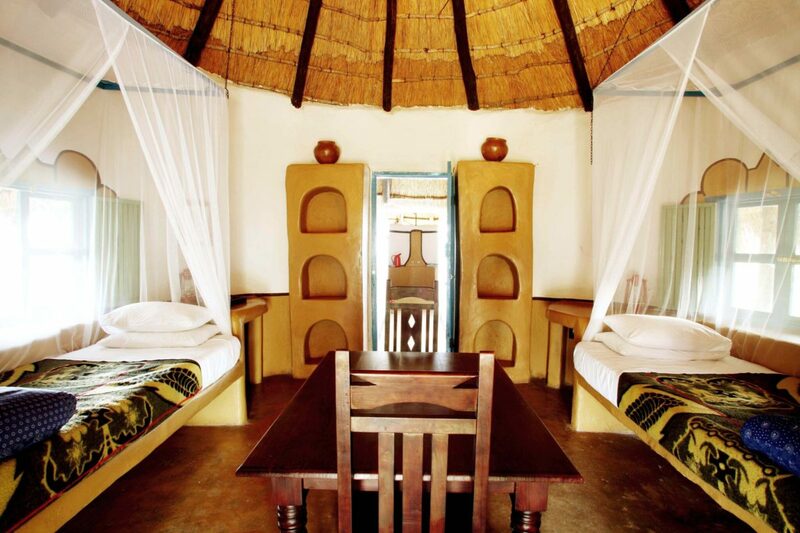 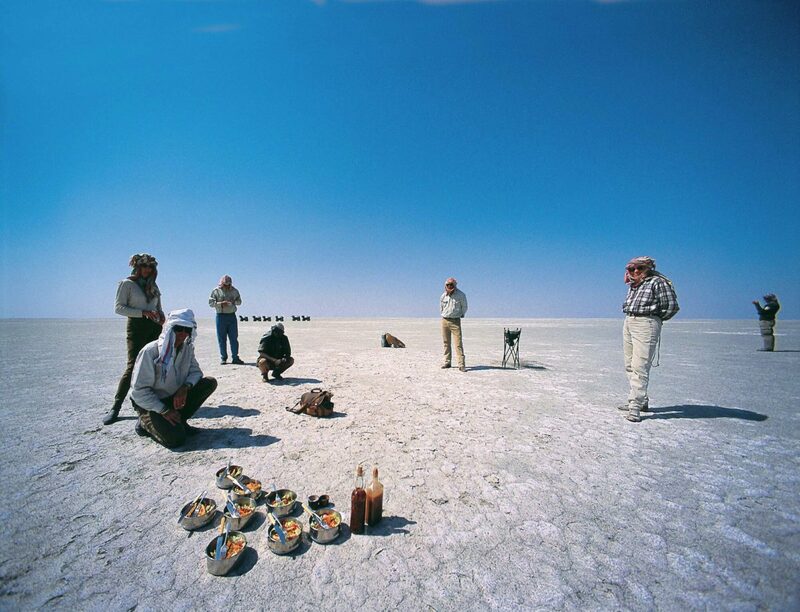 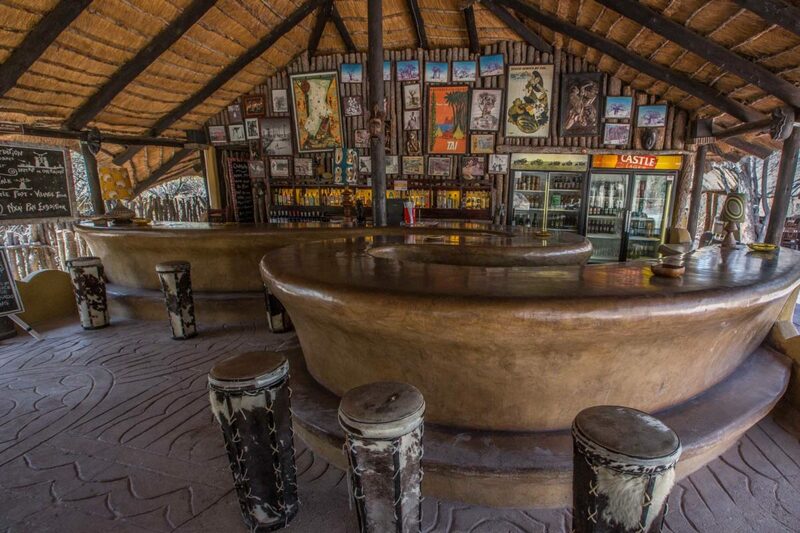 Planet Baobab (PB) is a funky, cool and friendly place that welcomes travelers that want to experience the Salt pans on a lower budget. 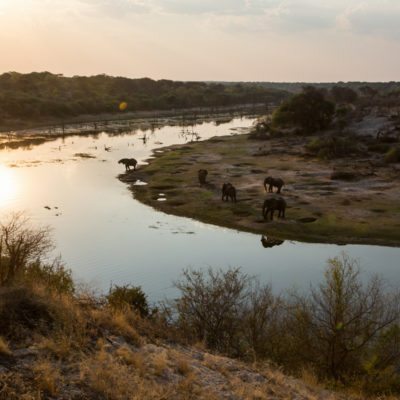 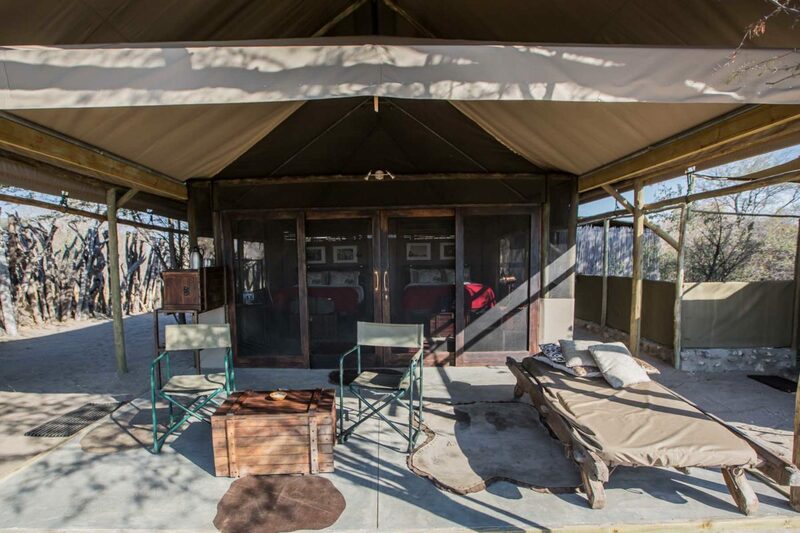 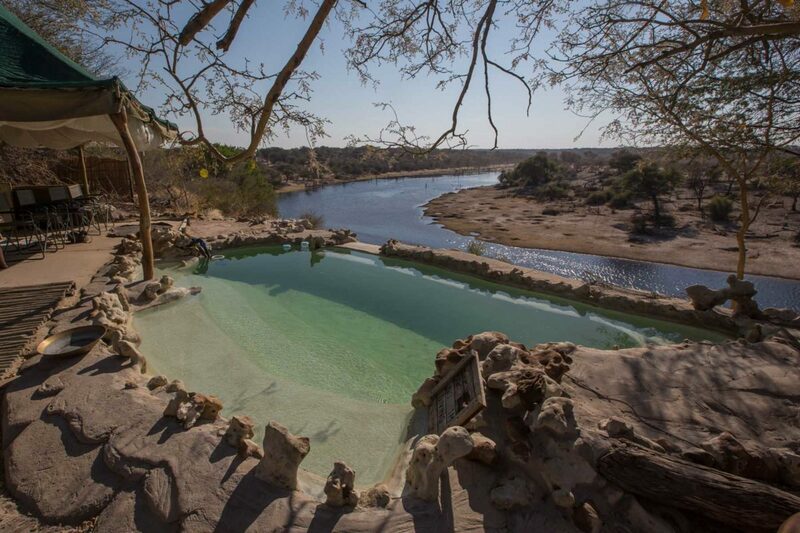 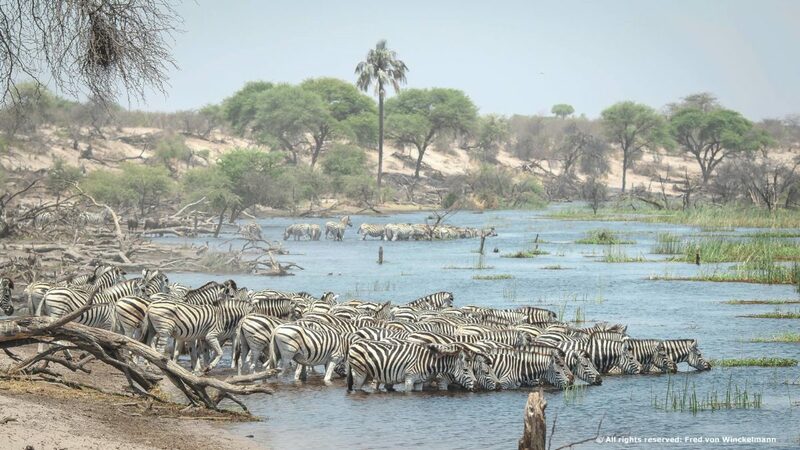 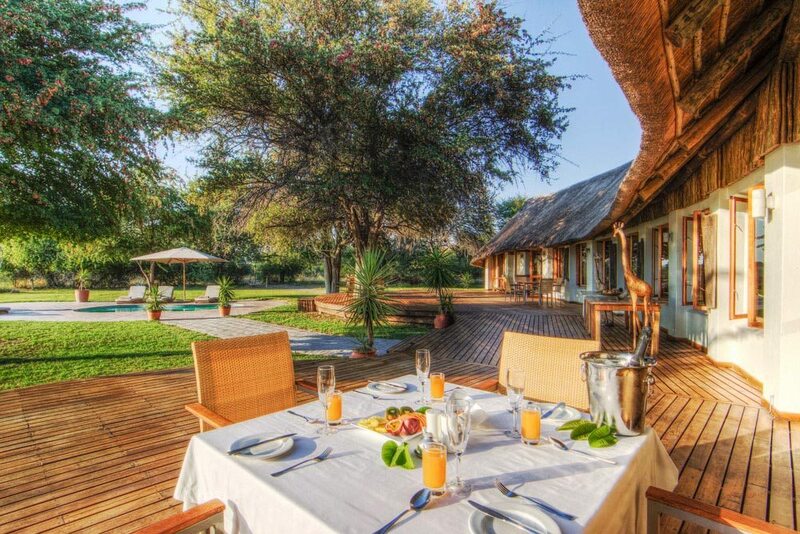 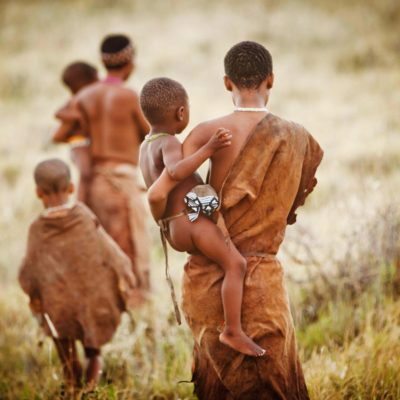 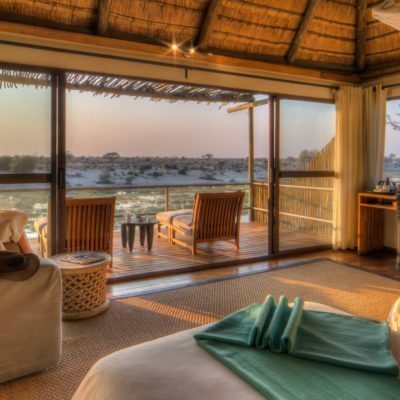 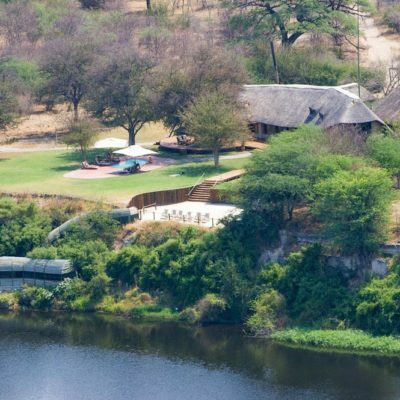 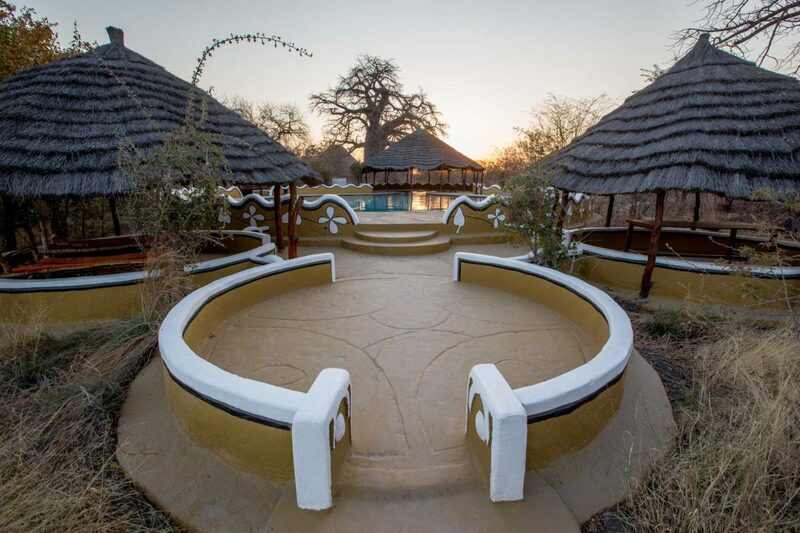 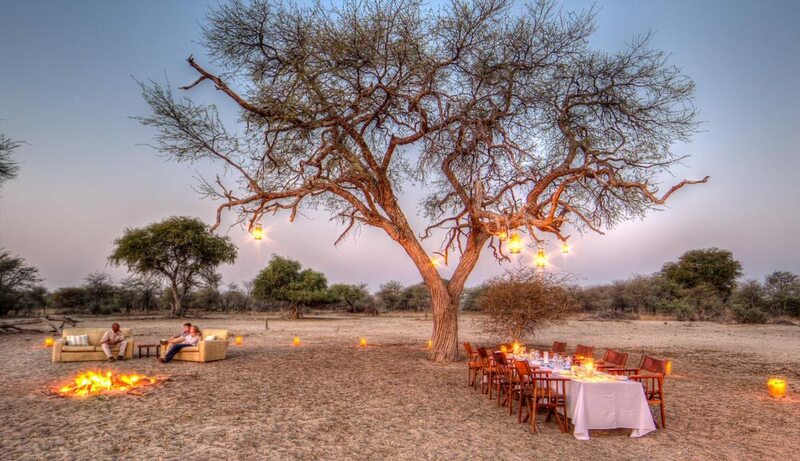 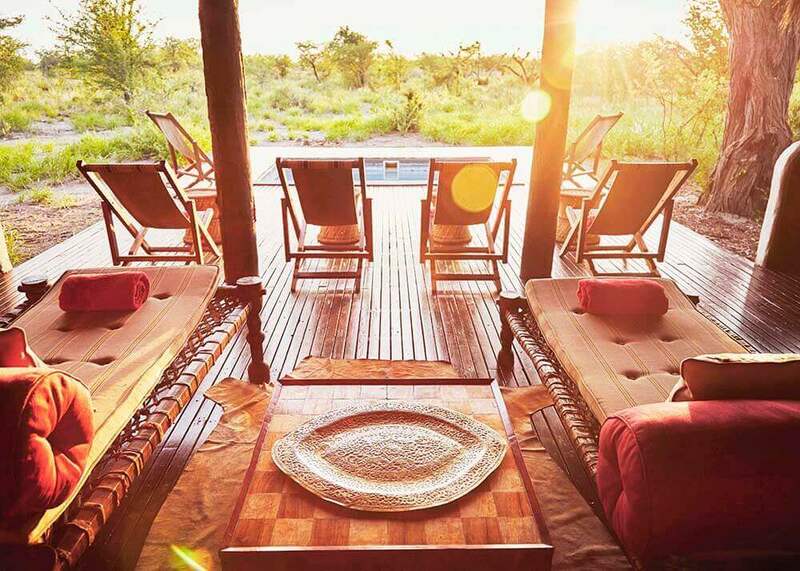 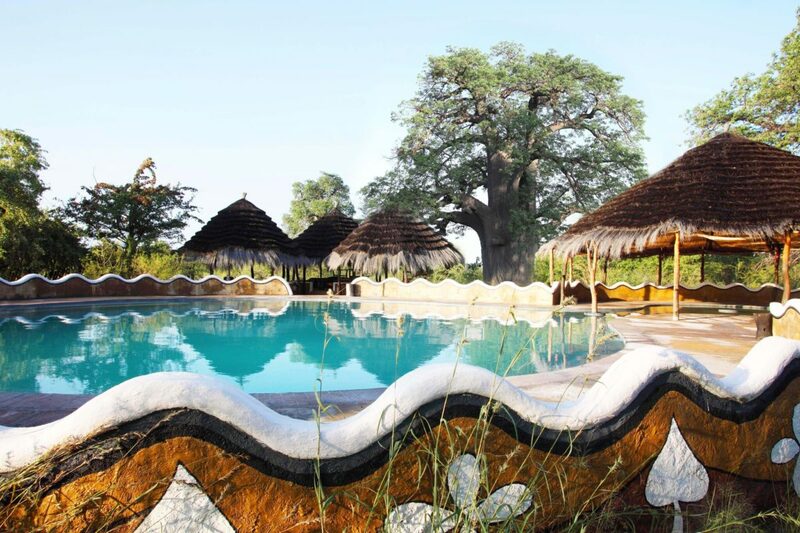 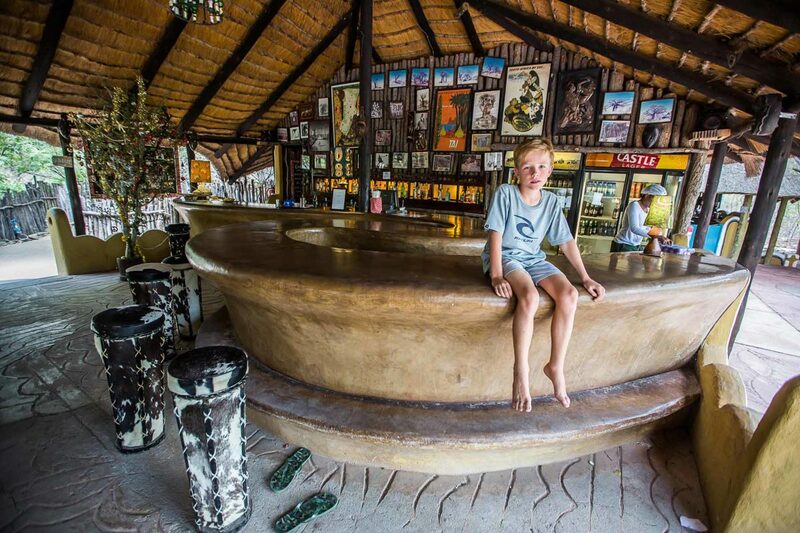 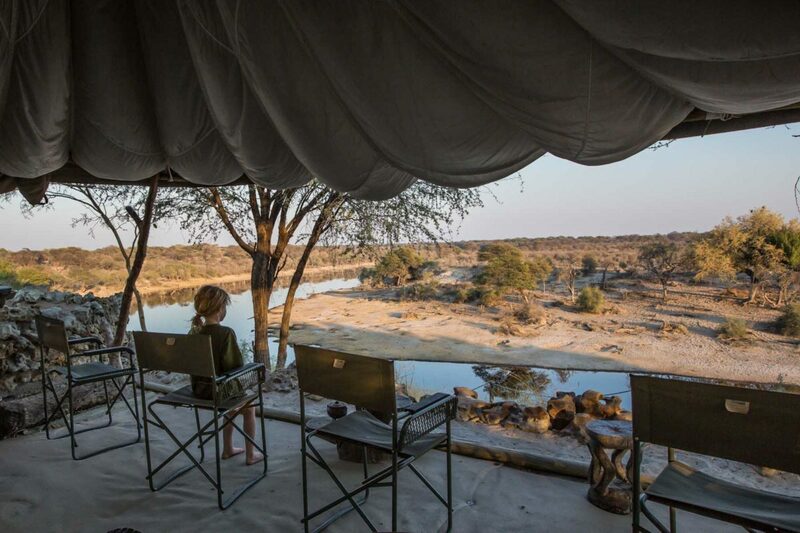 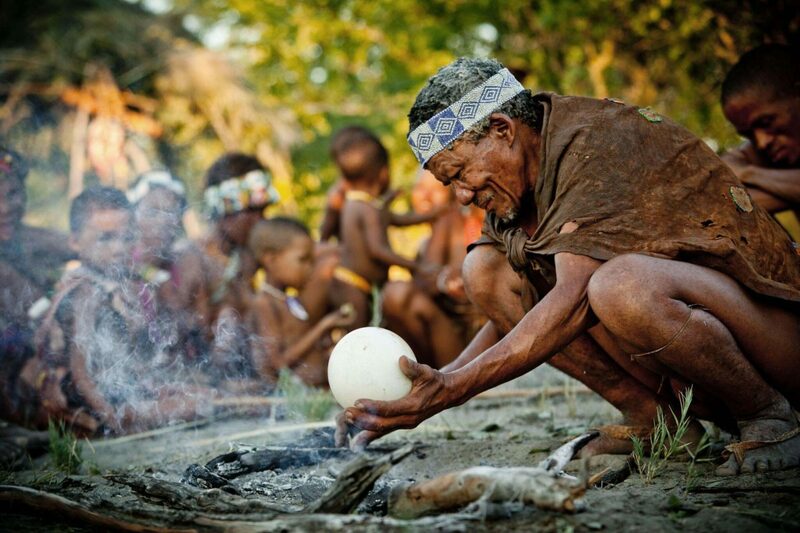 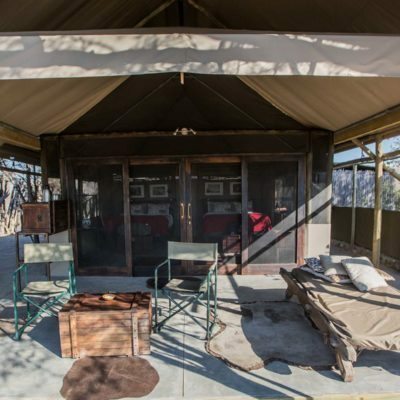 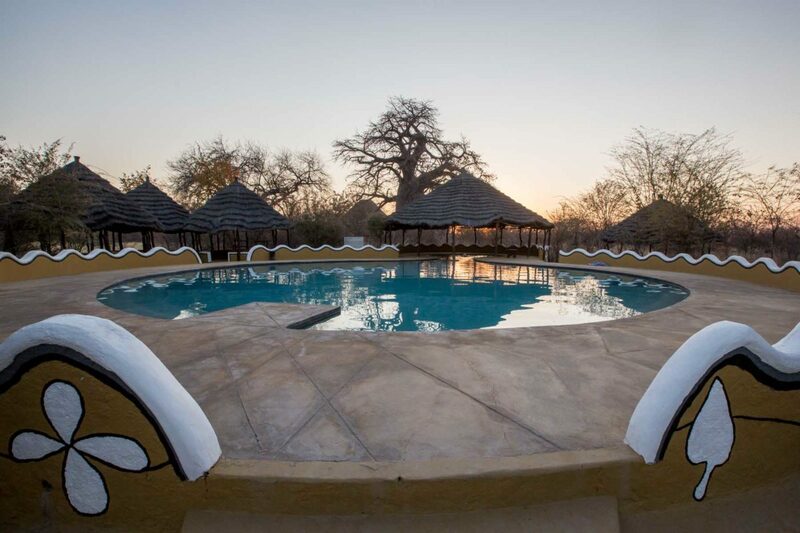 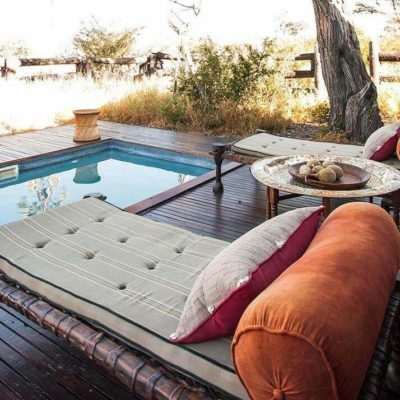 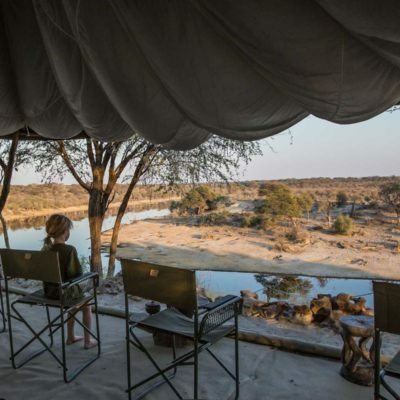 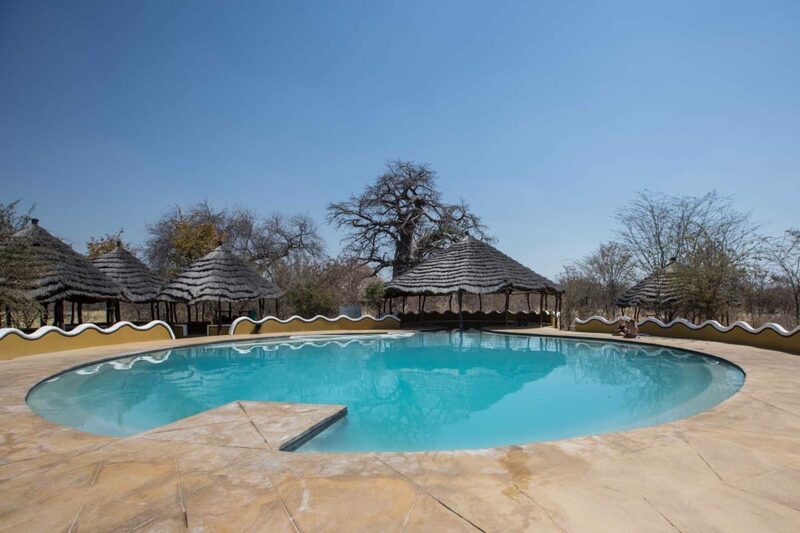 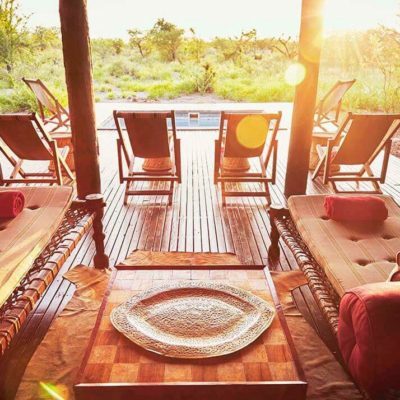 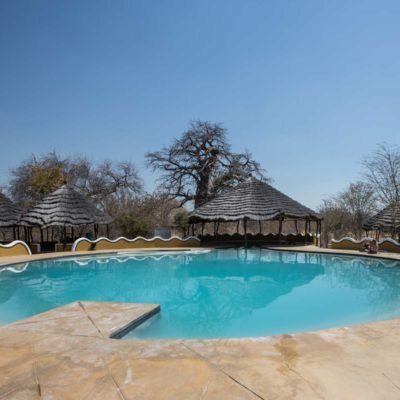 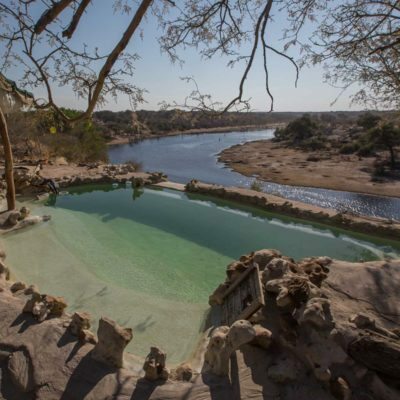 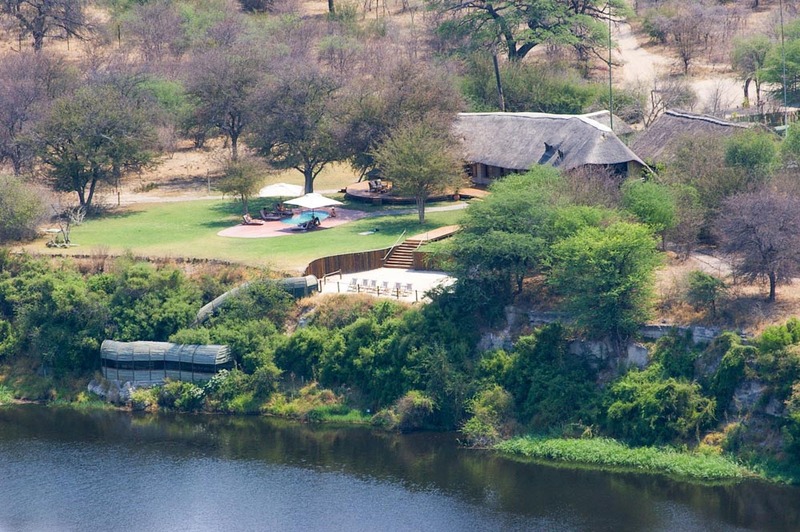 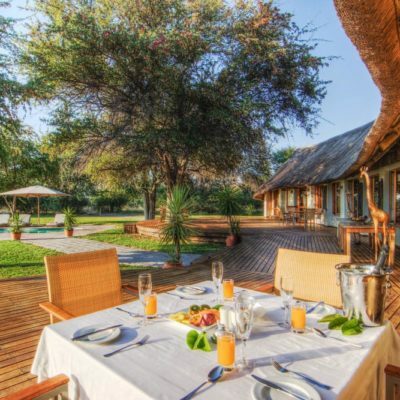 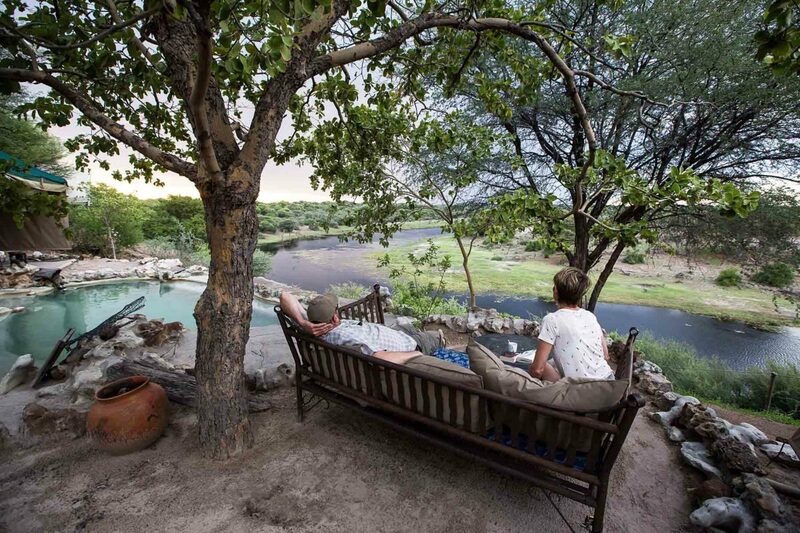 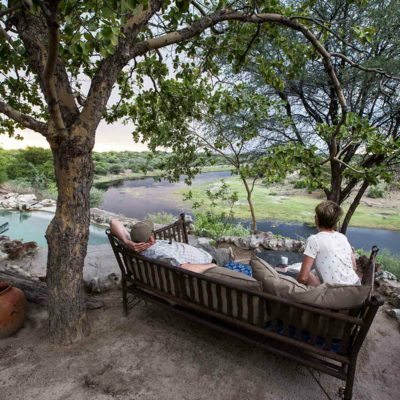 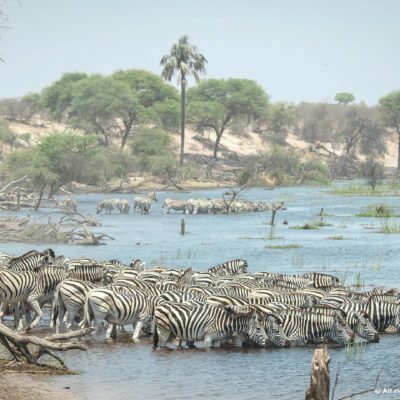 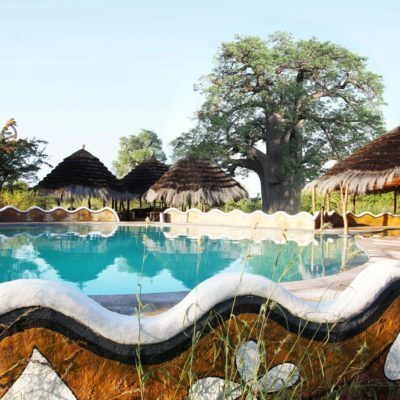 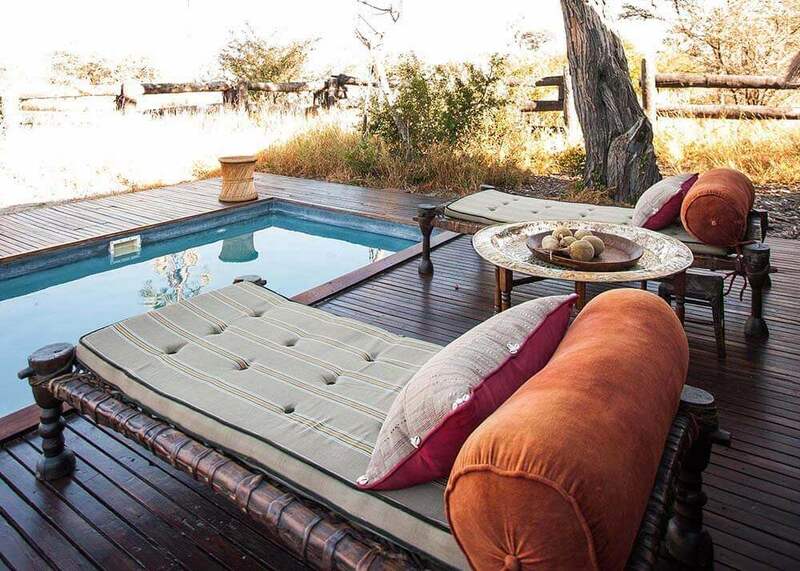 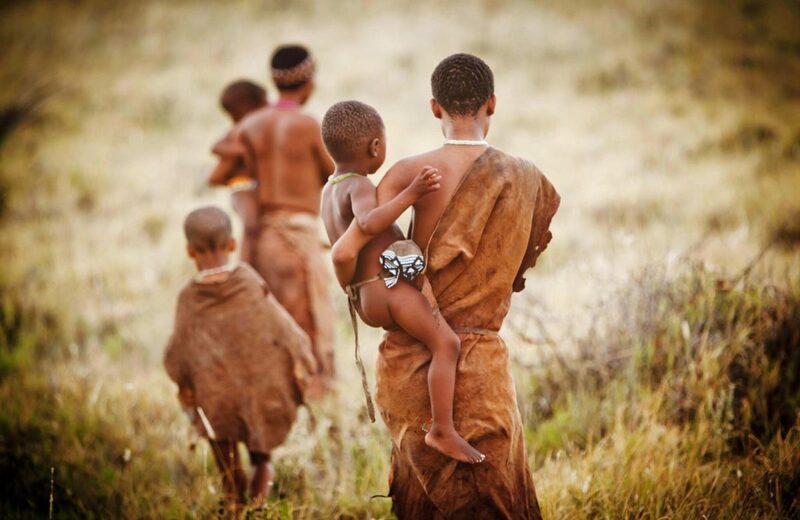 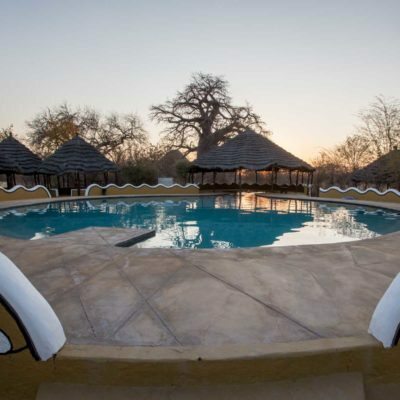 It is very family friendly, and boasts the biggest pool in the Kalahari! 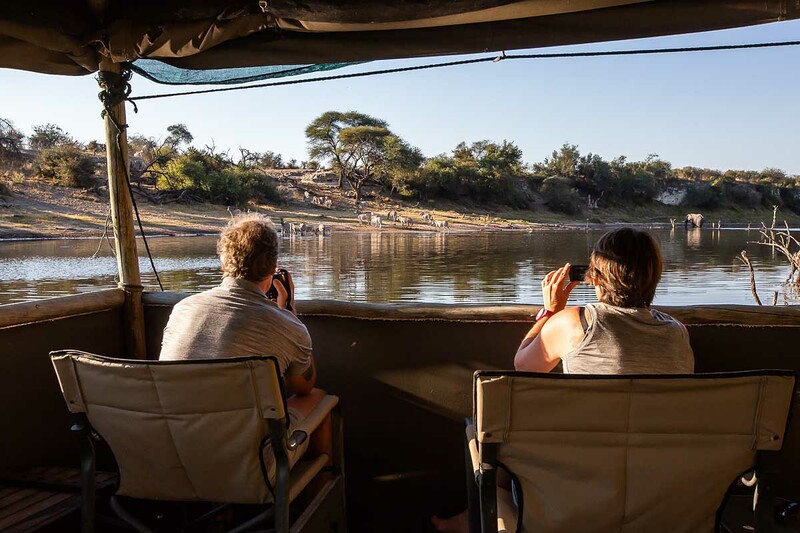 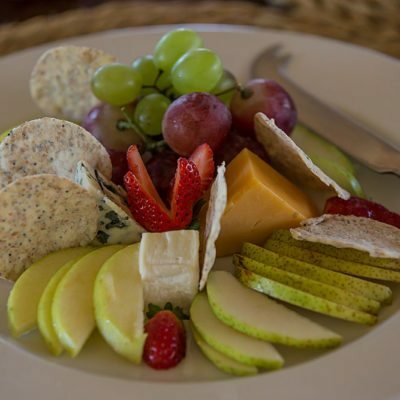 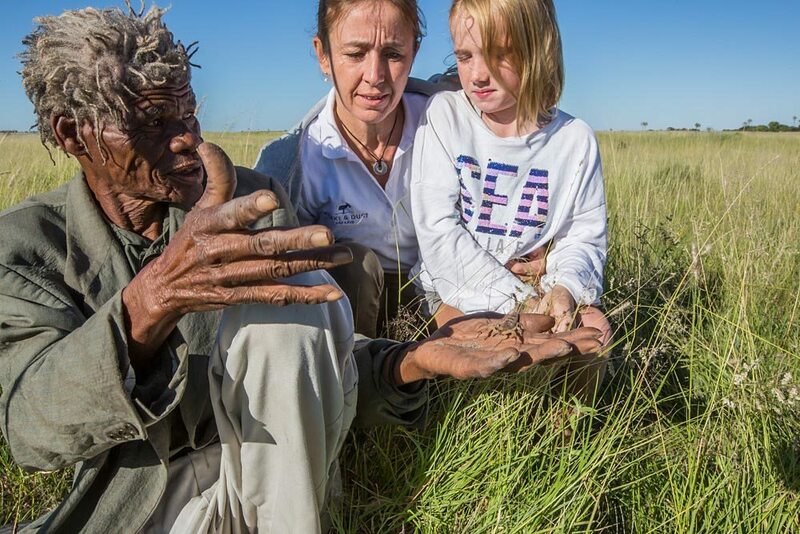 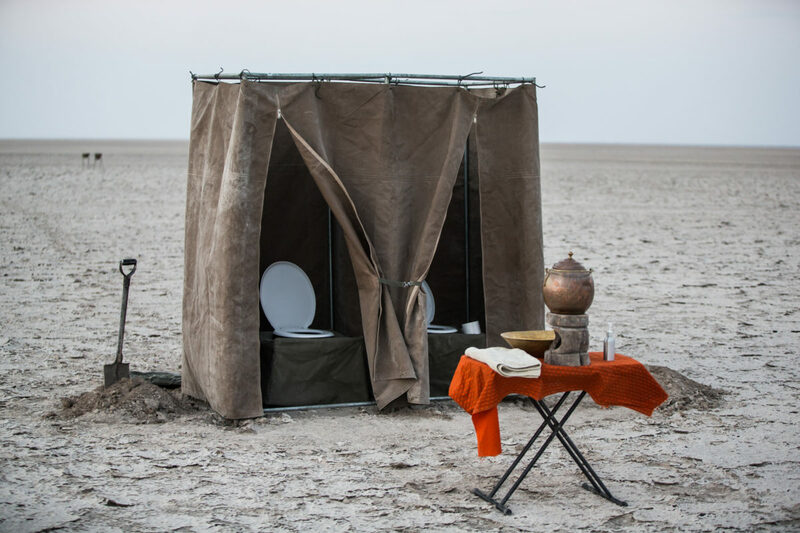 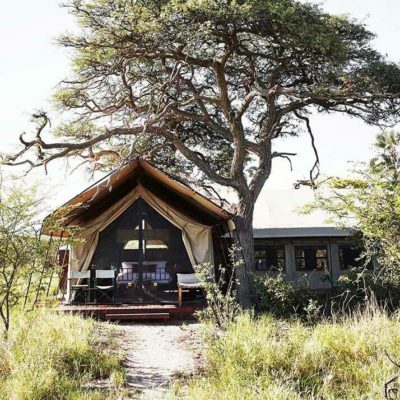 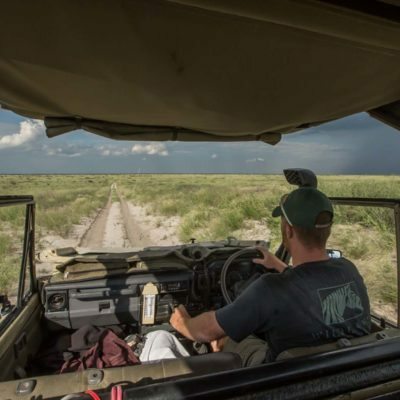 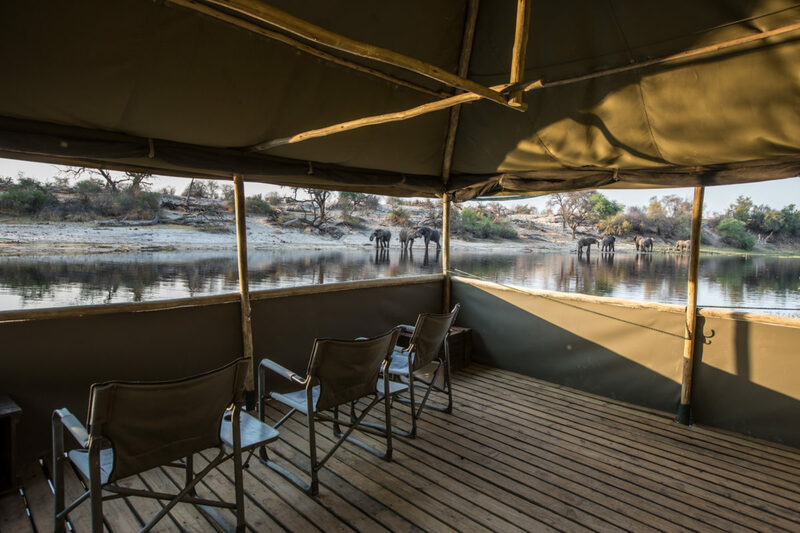 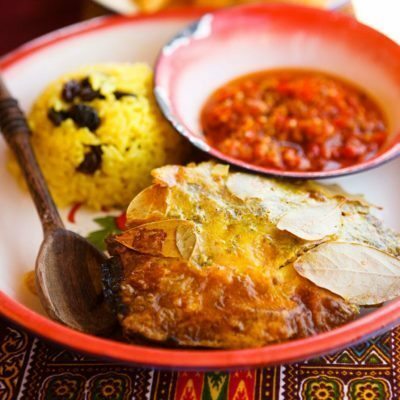 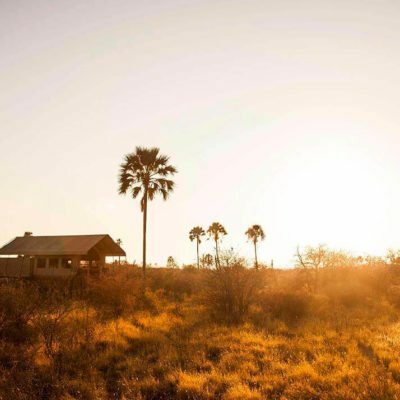 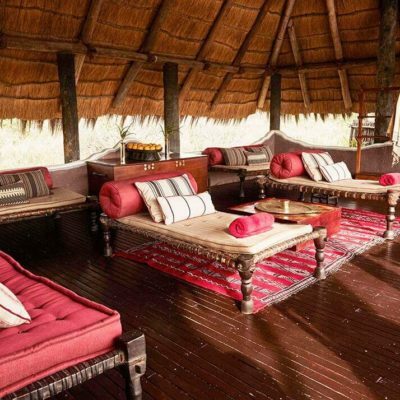 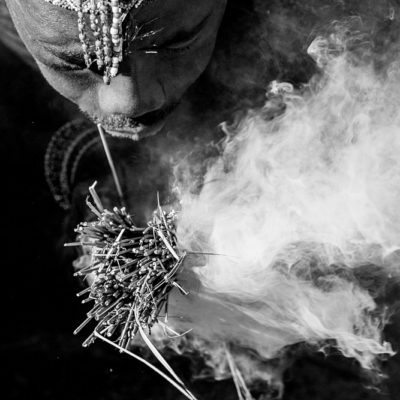 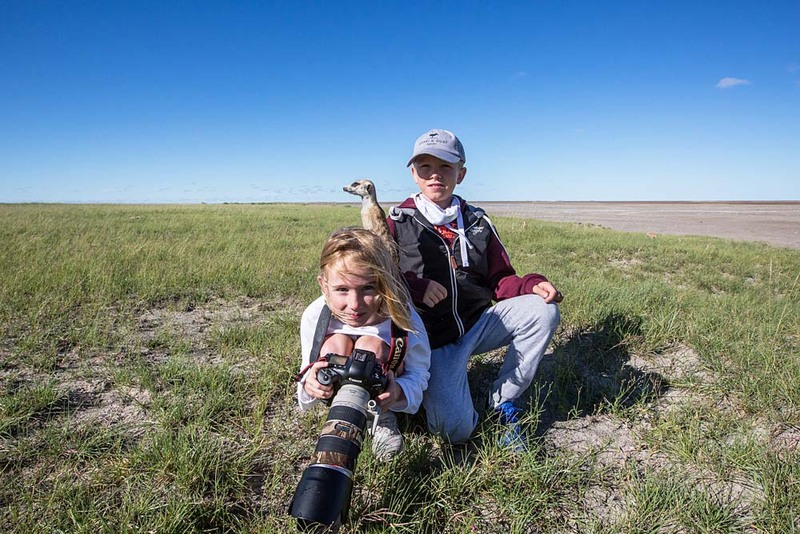 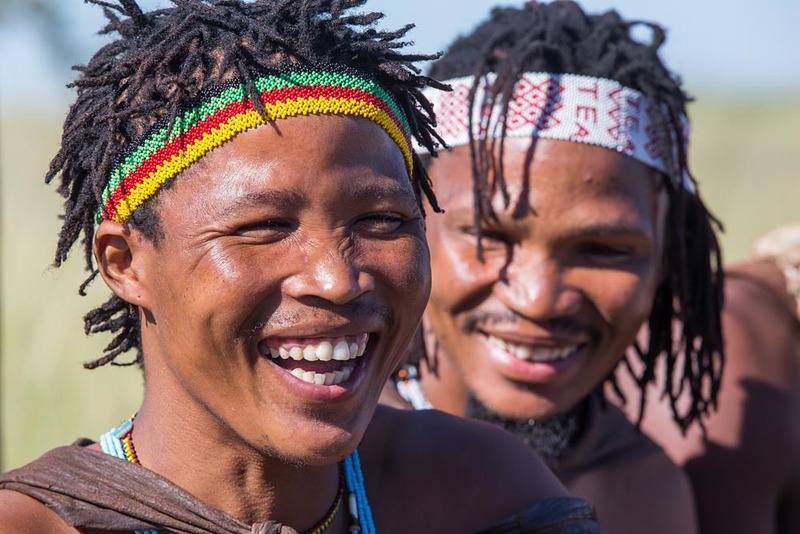 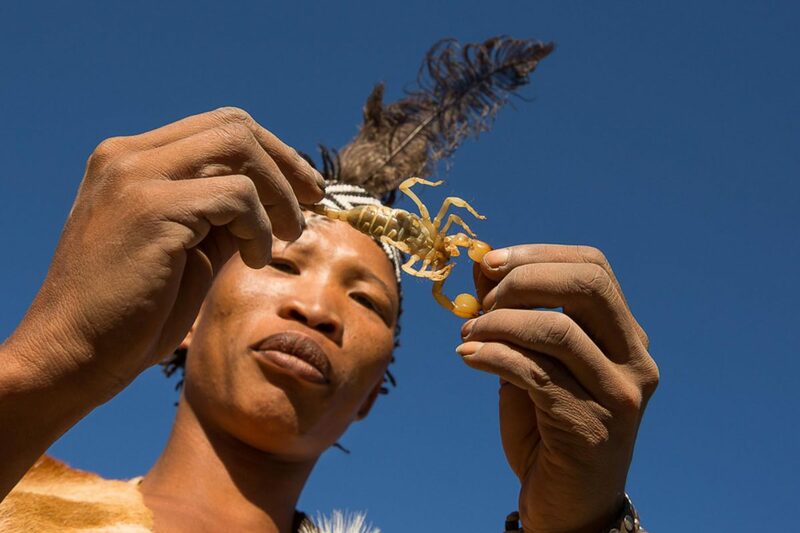 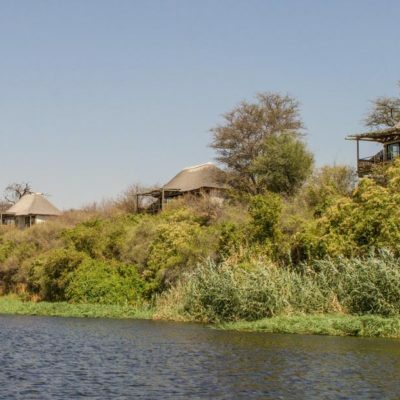 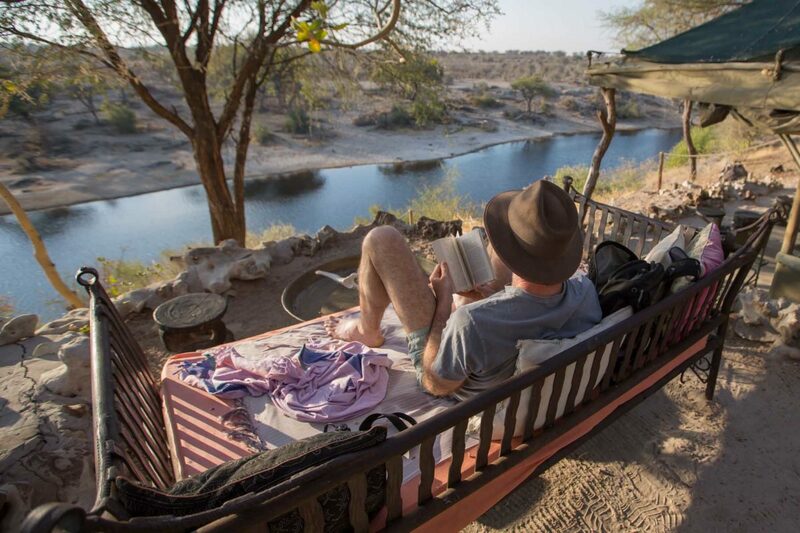 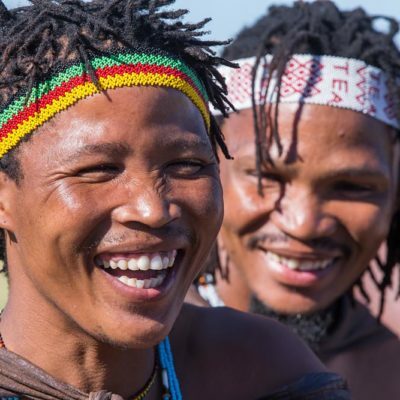 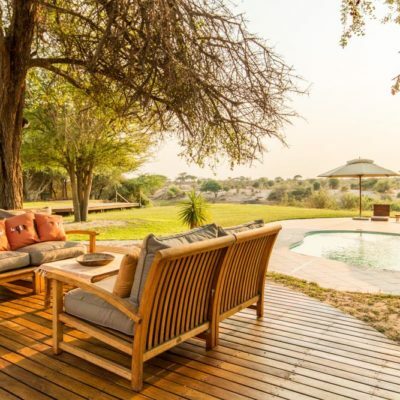 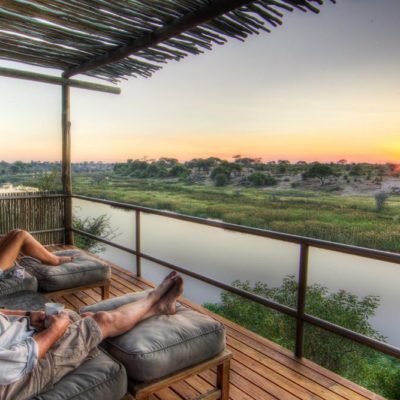 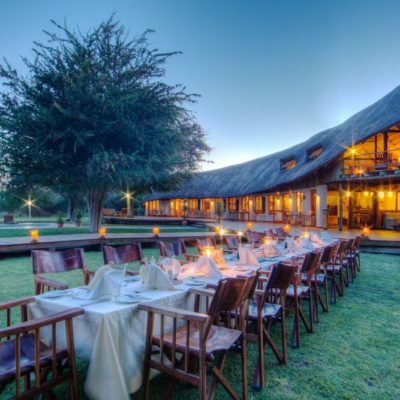 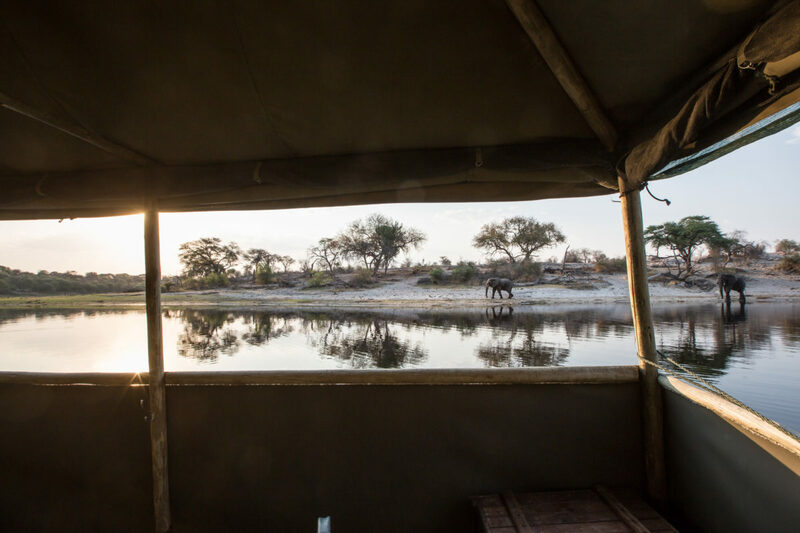 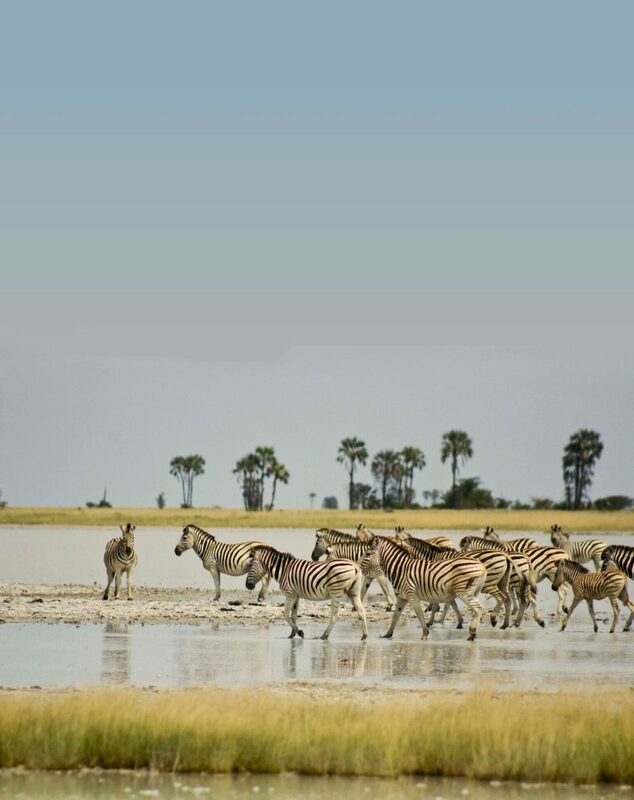 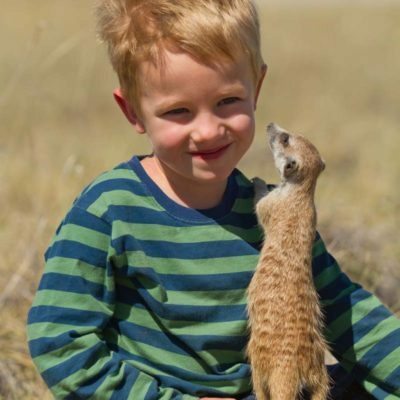 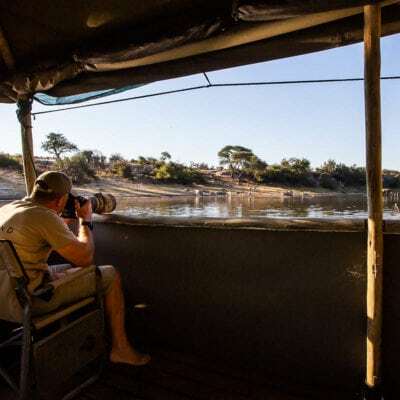 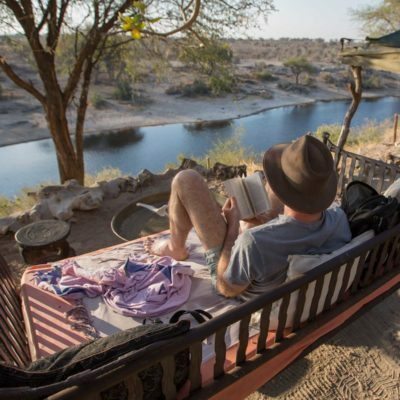 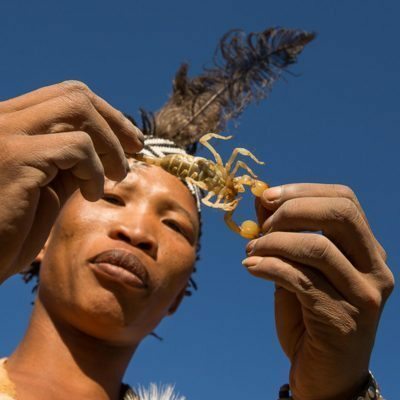 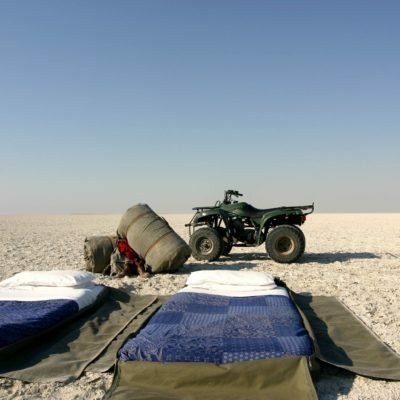 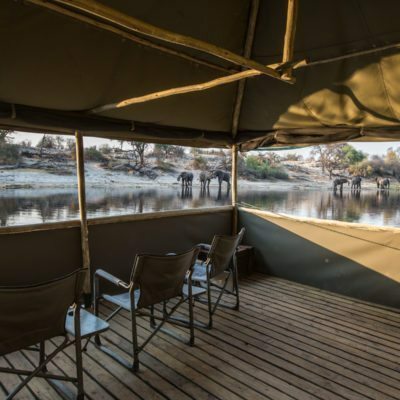 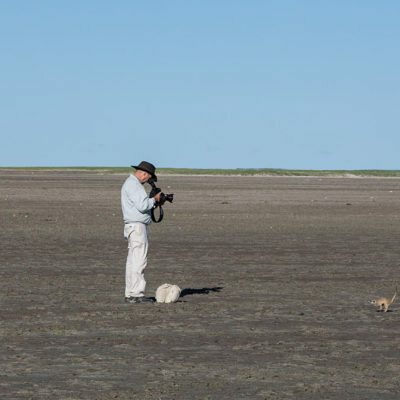 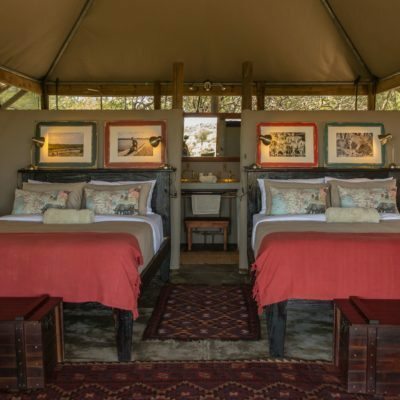 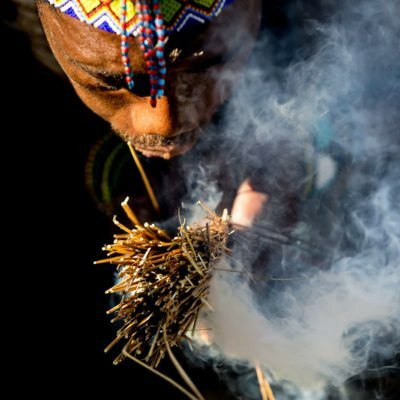 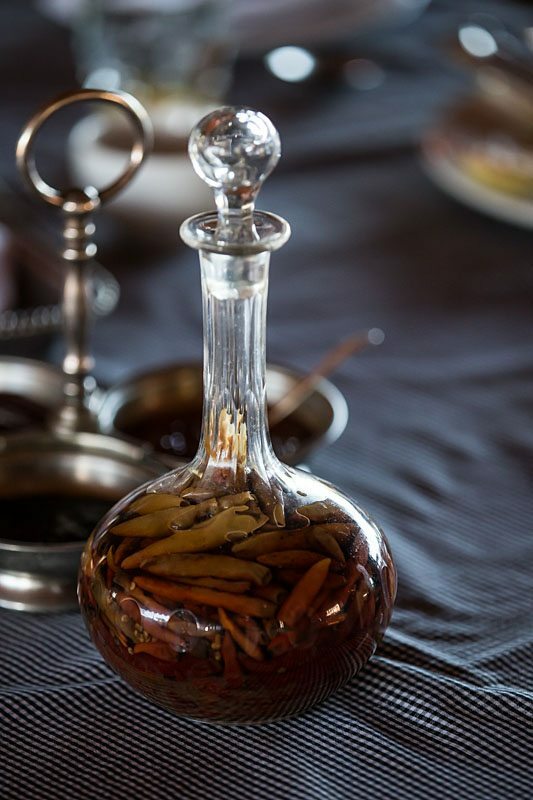 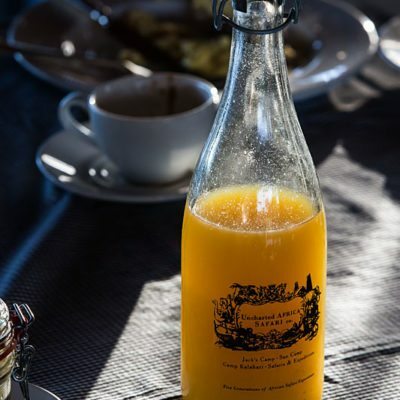 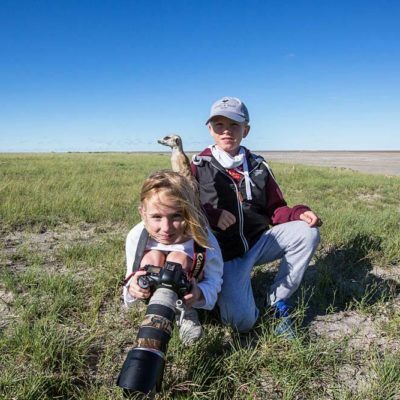 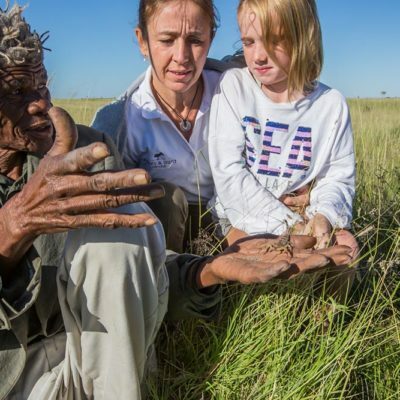 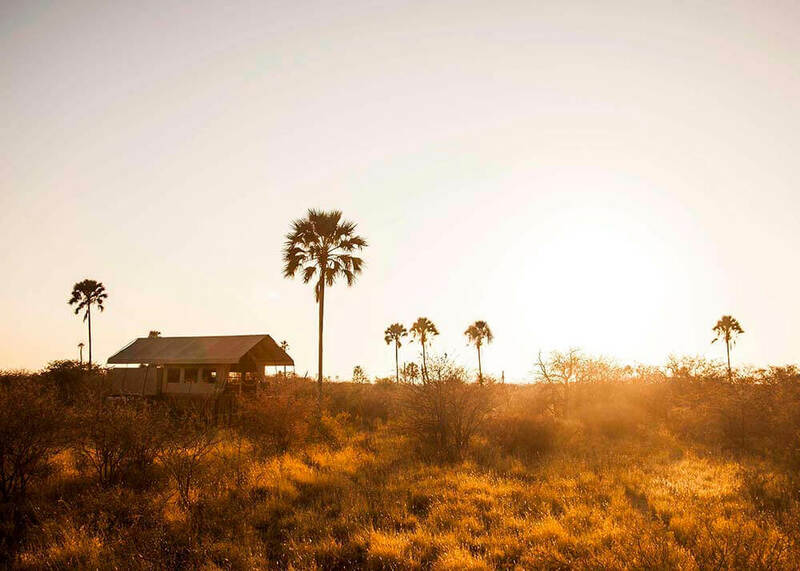 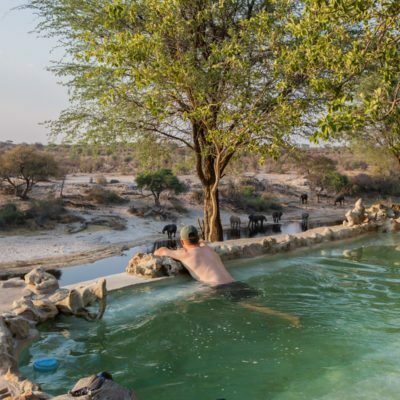 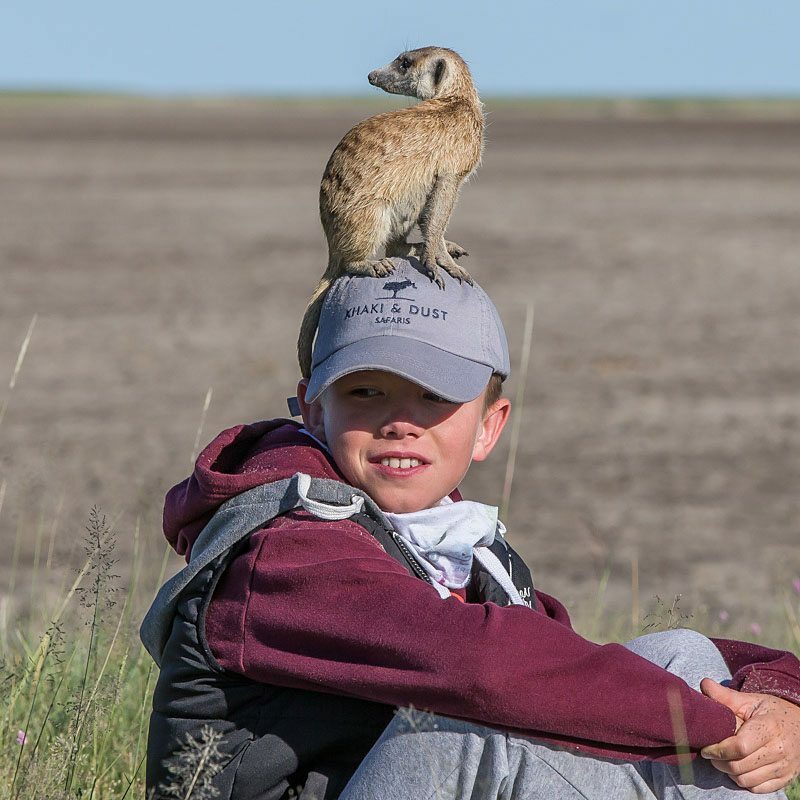 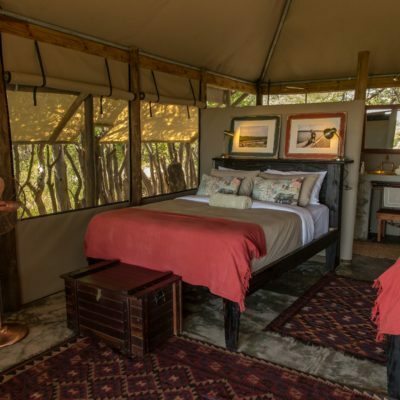 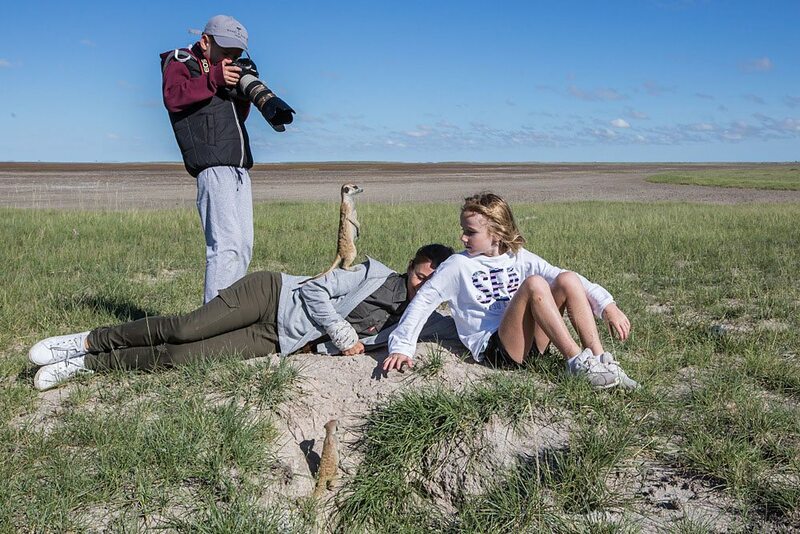 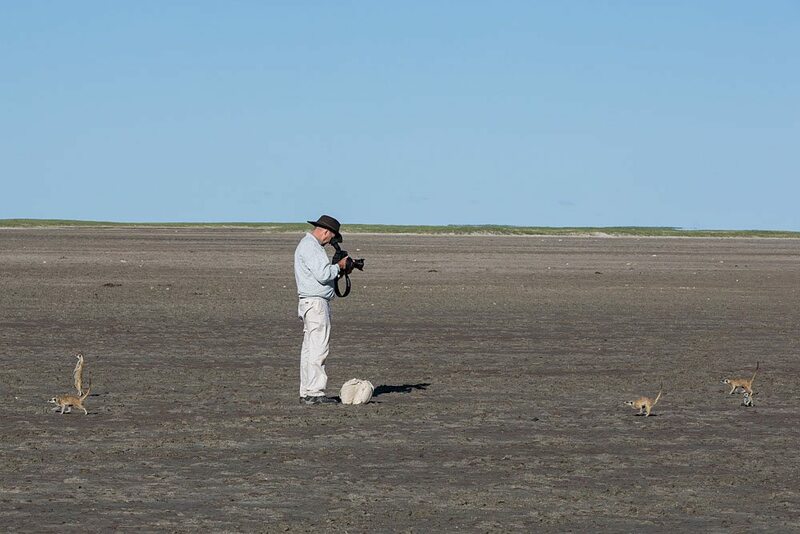 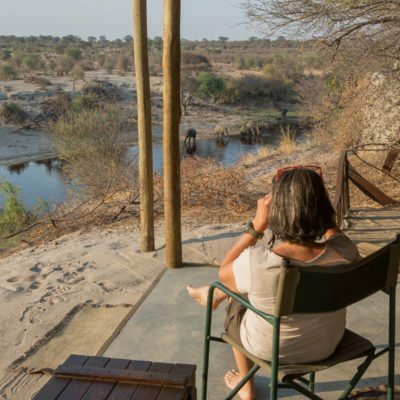 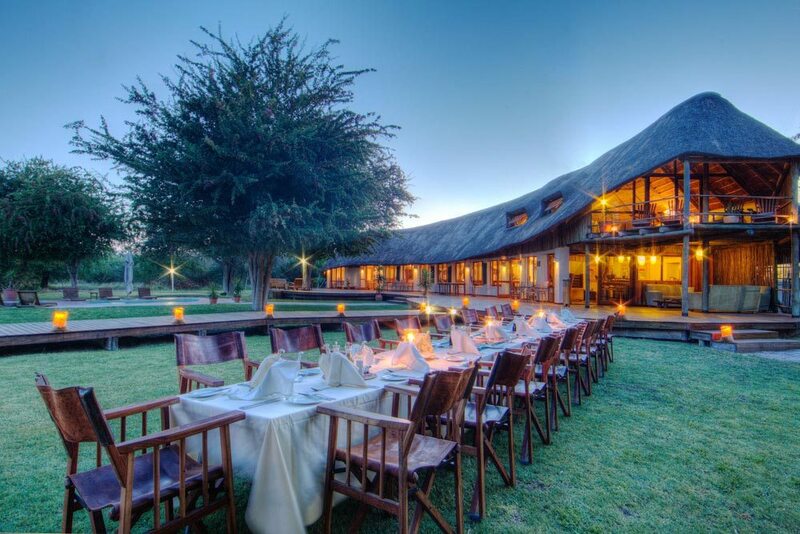 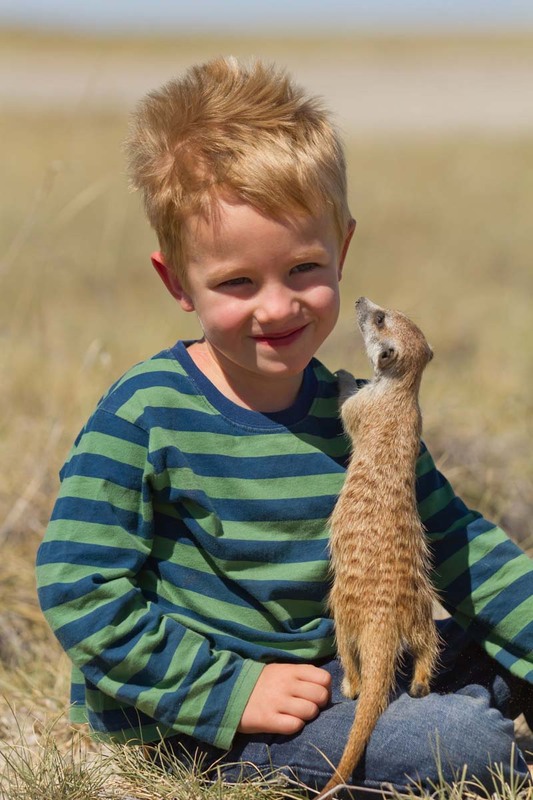 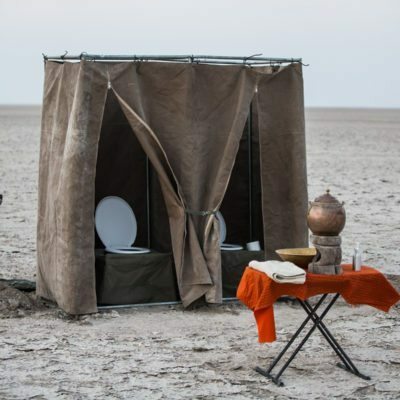 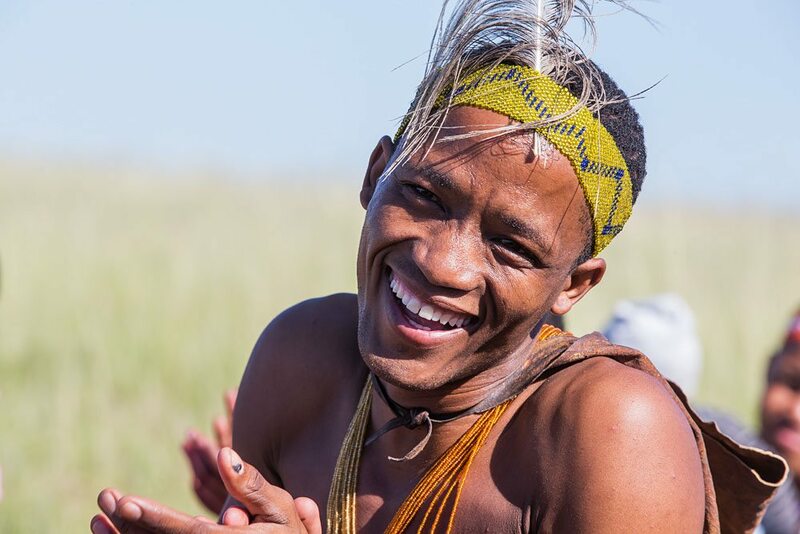 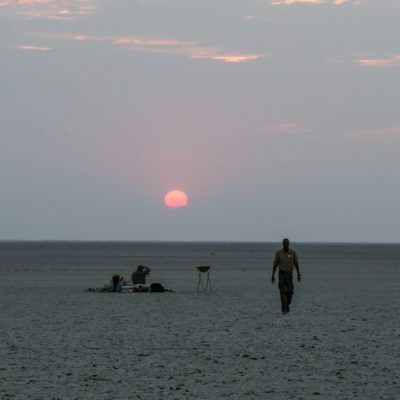 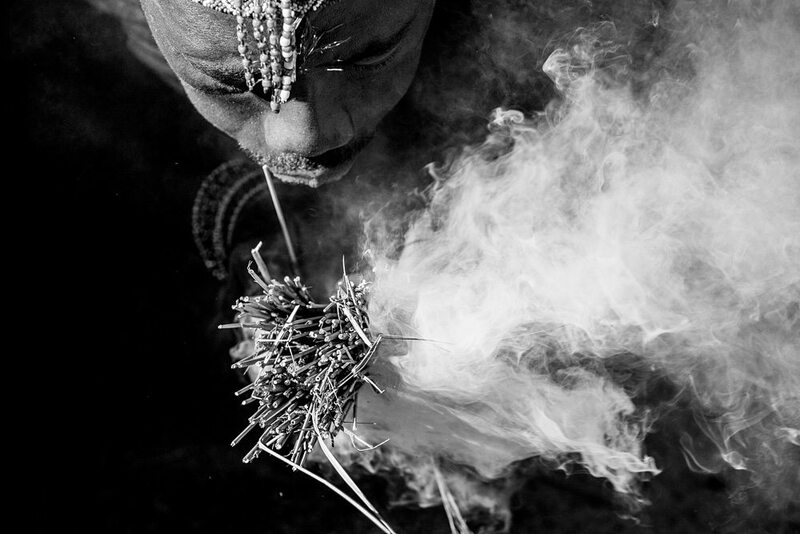 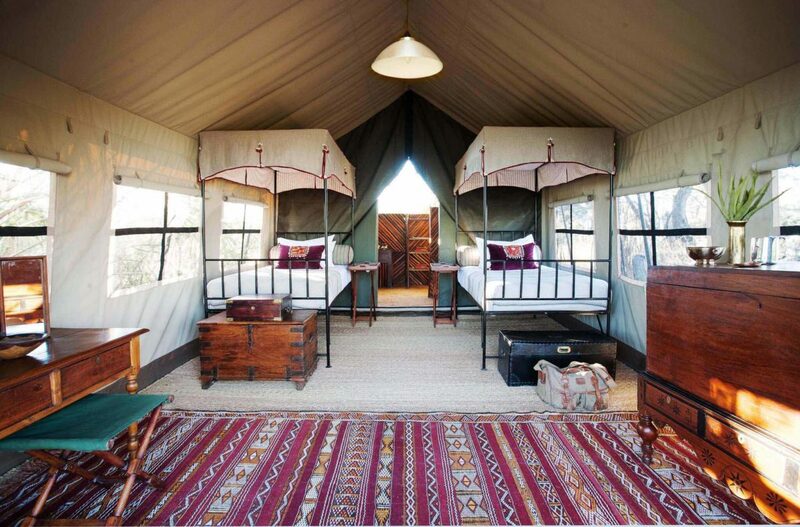 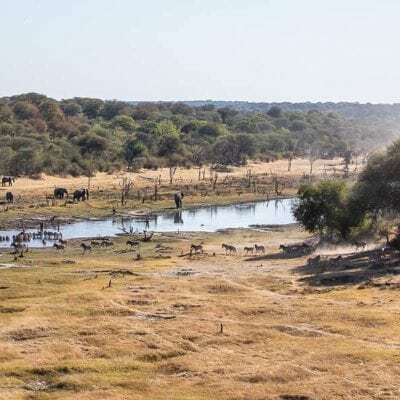 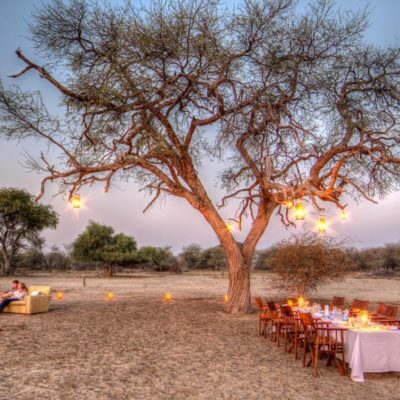 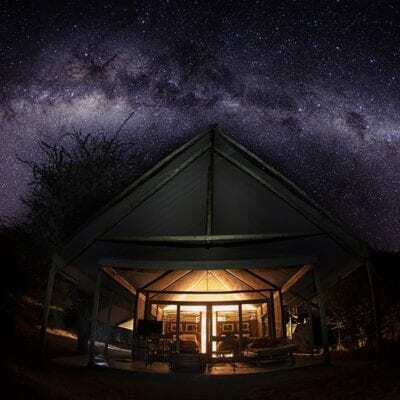 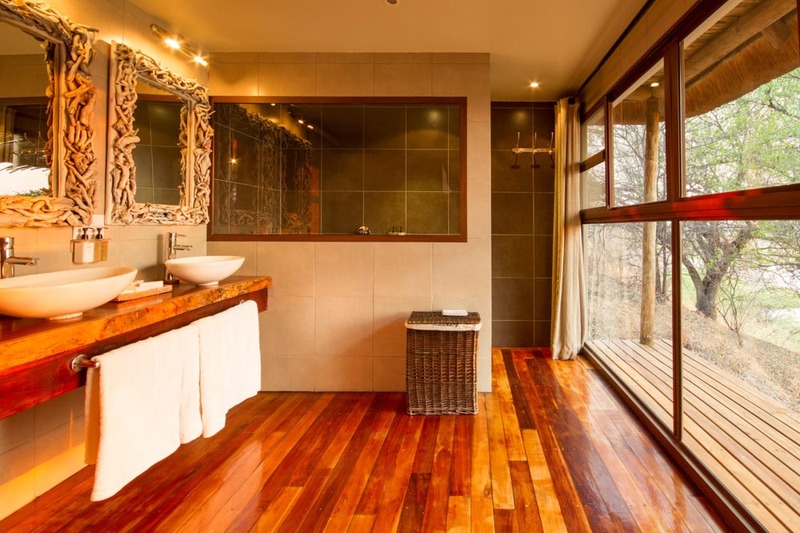 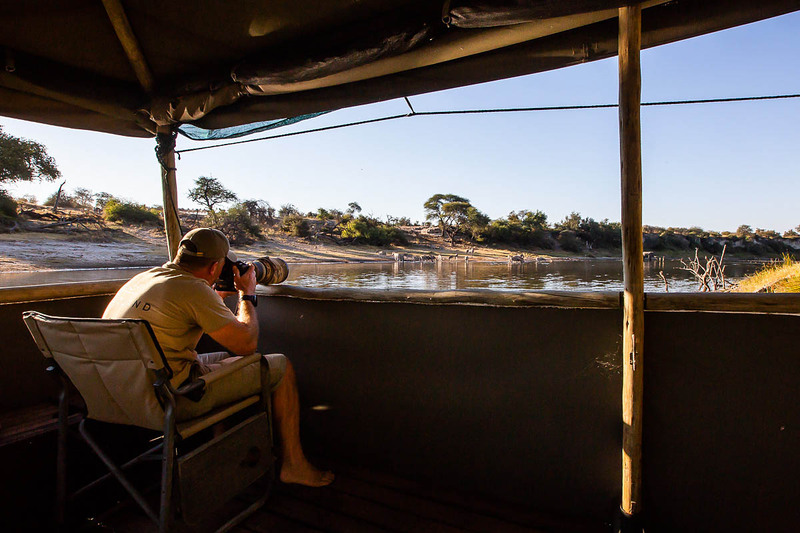 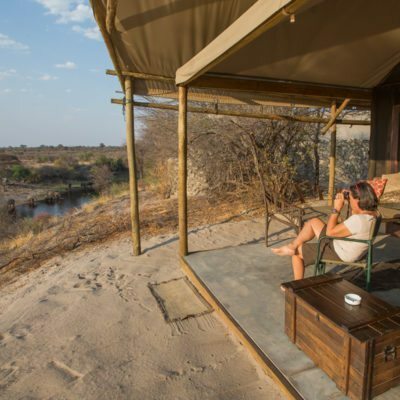 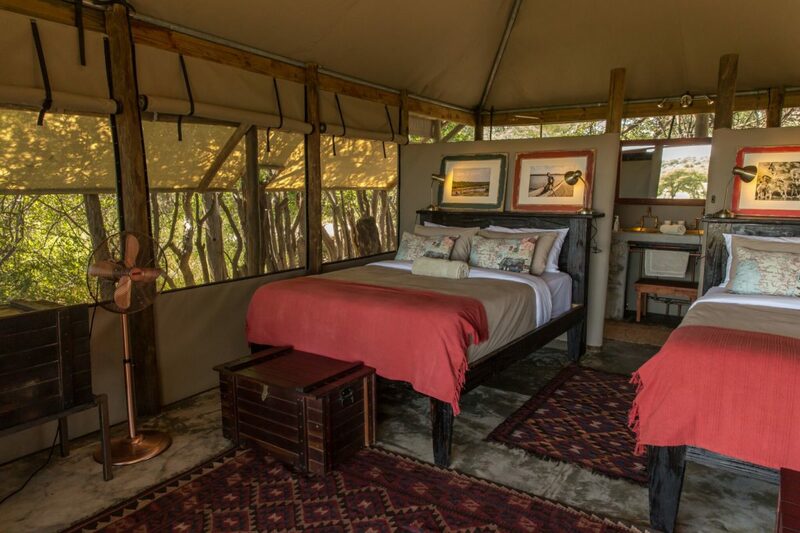 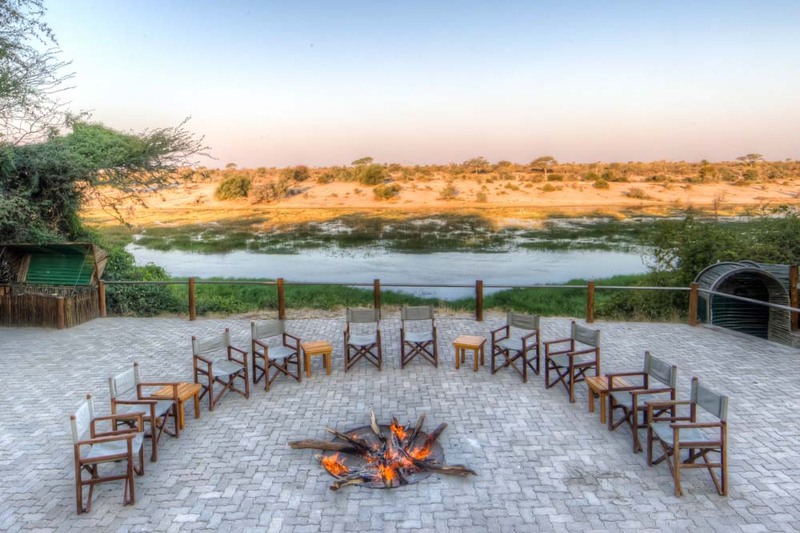 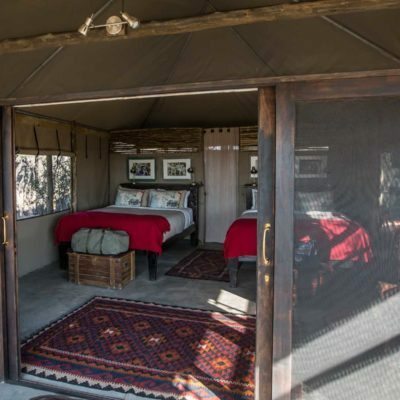 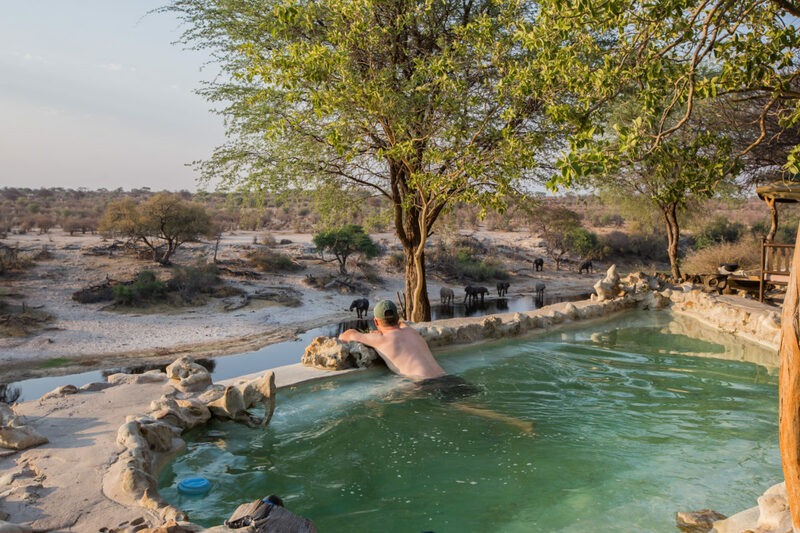 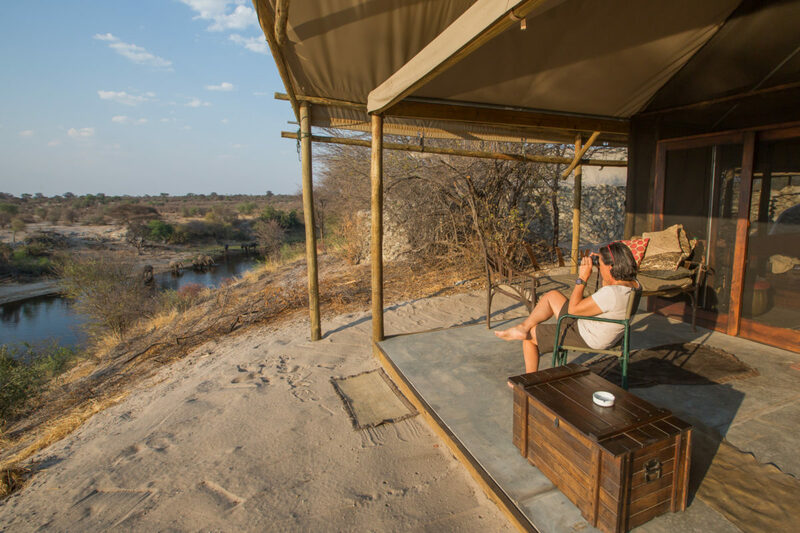 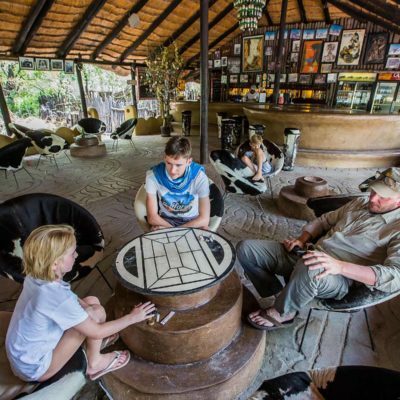 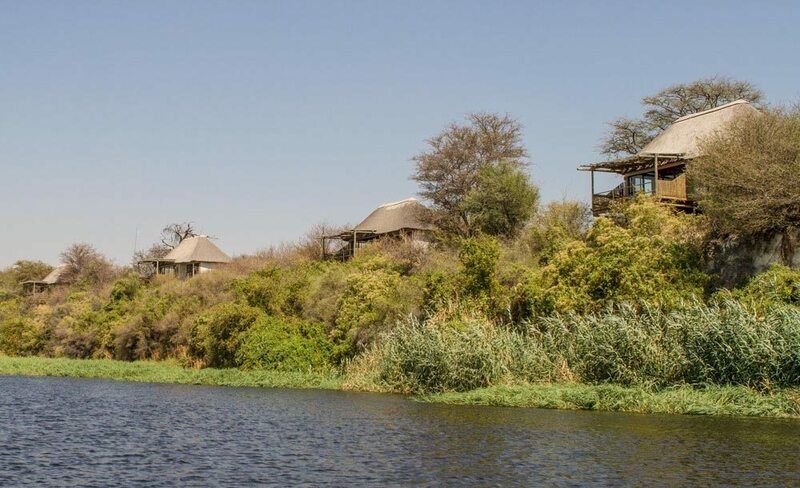 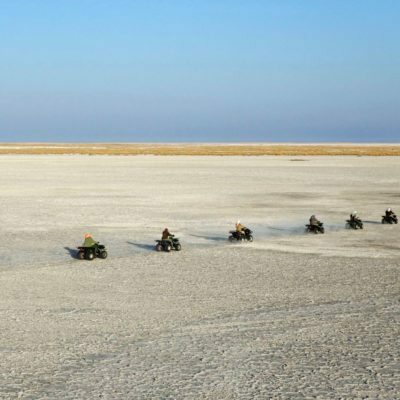 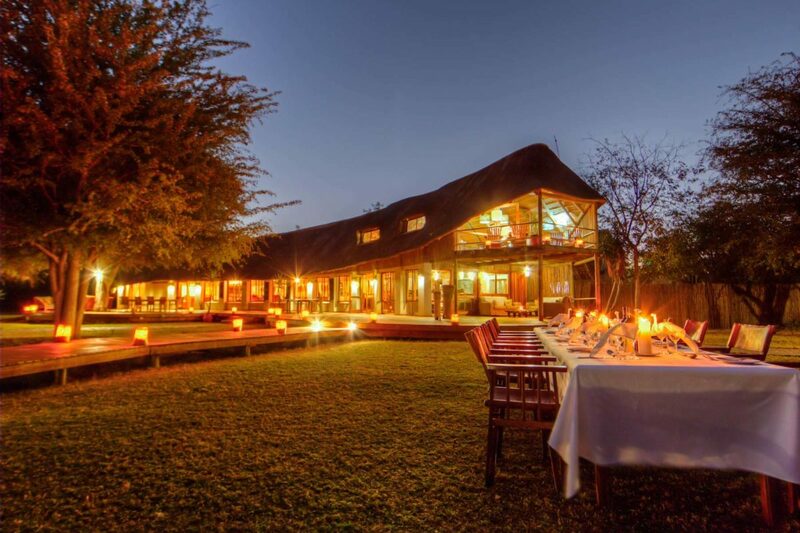 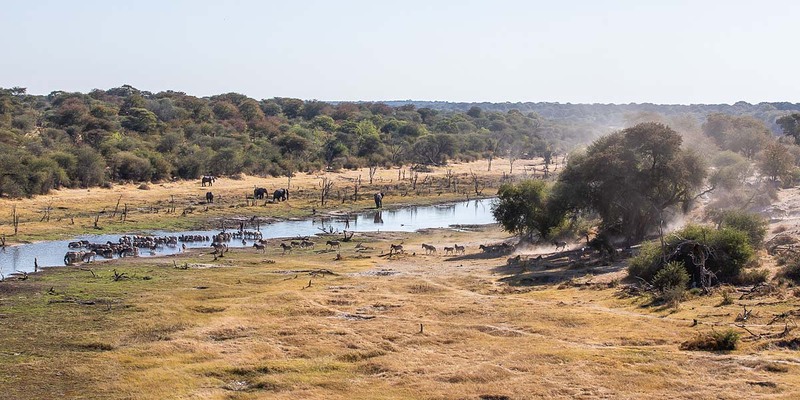 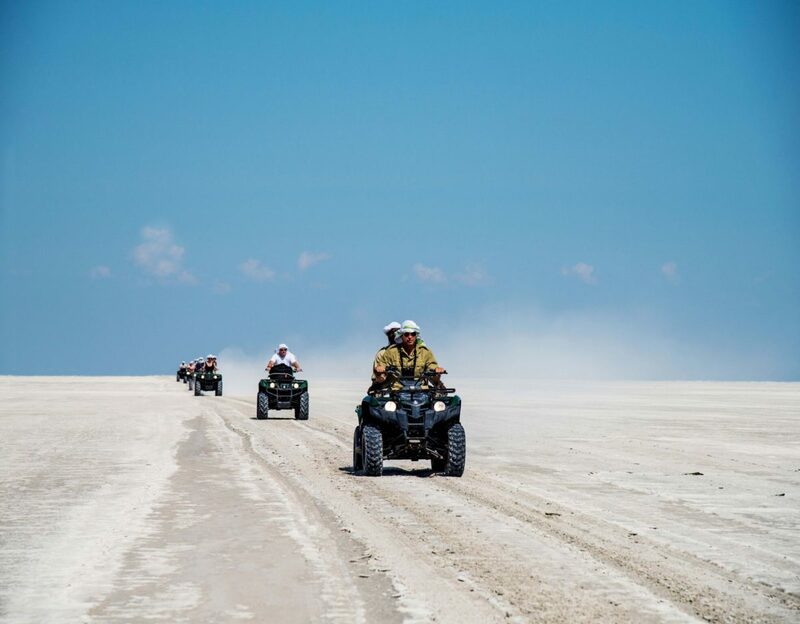 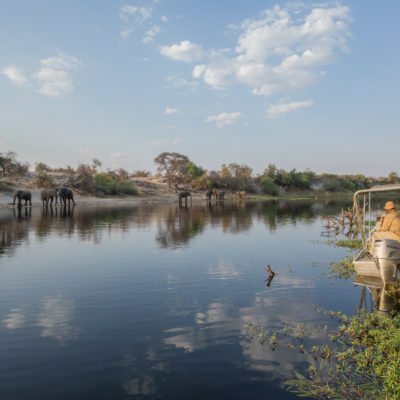 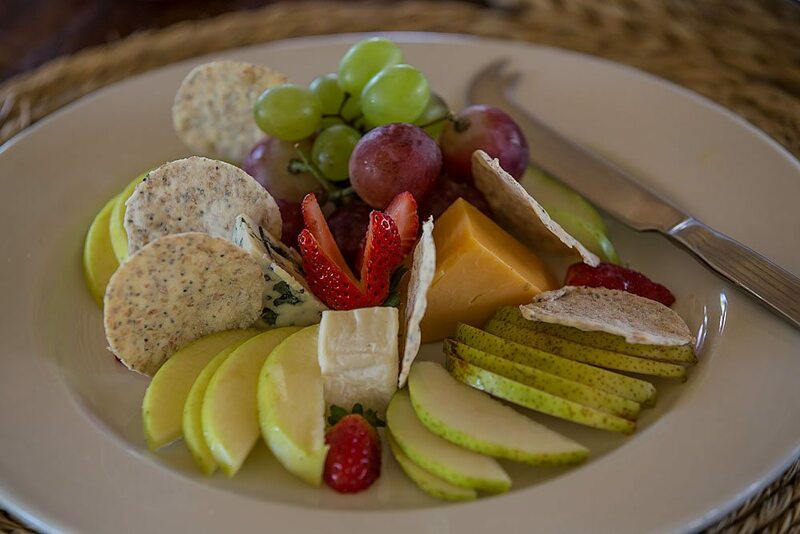 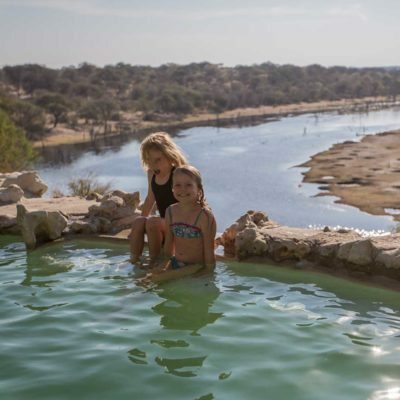 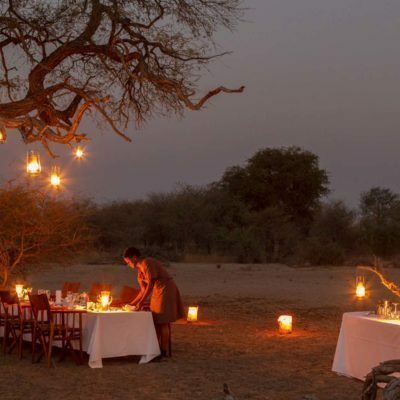 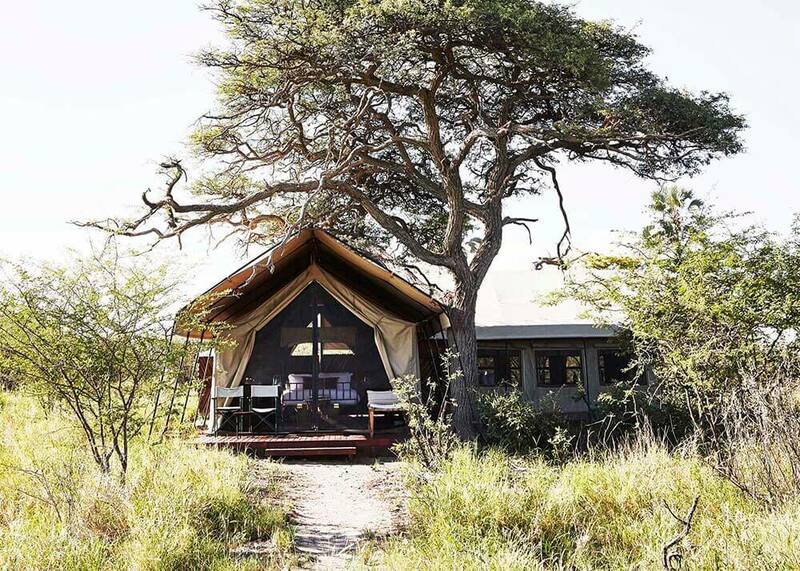 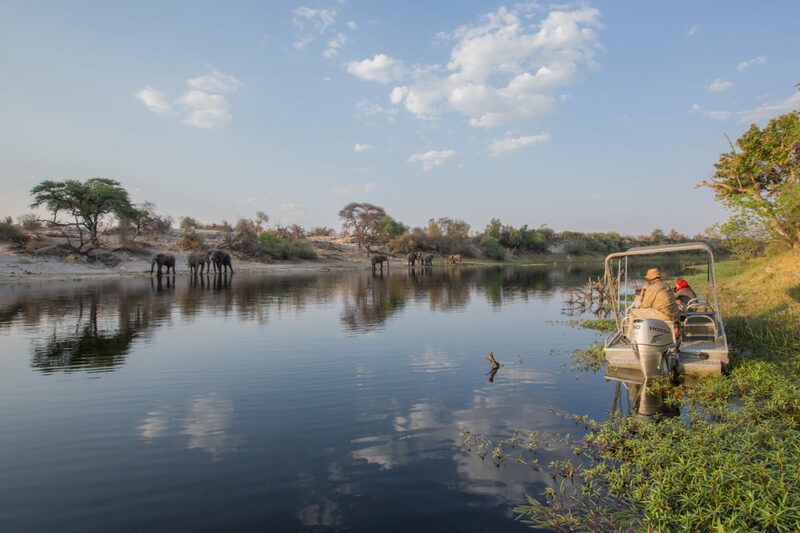 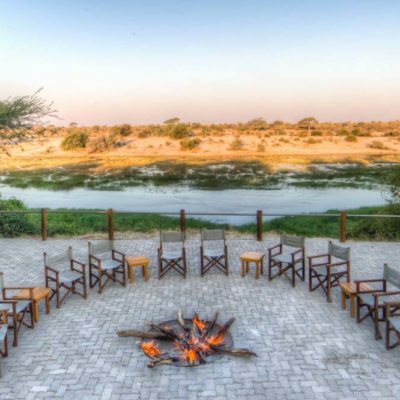 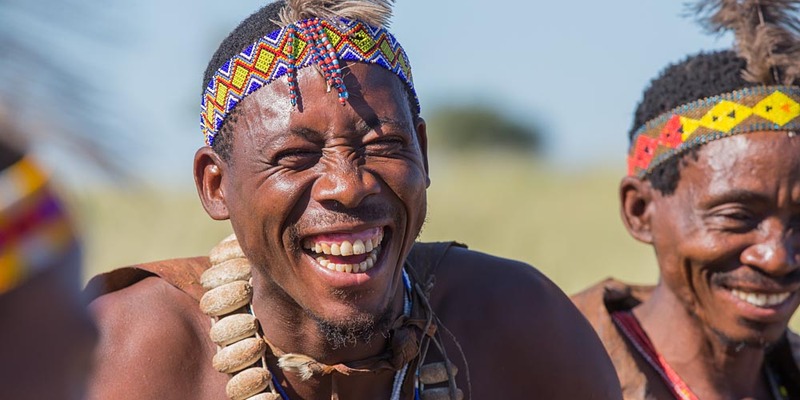 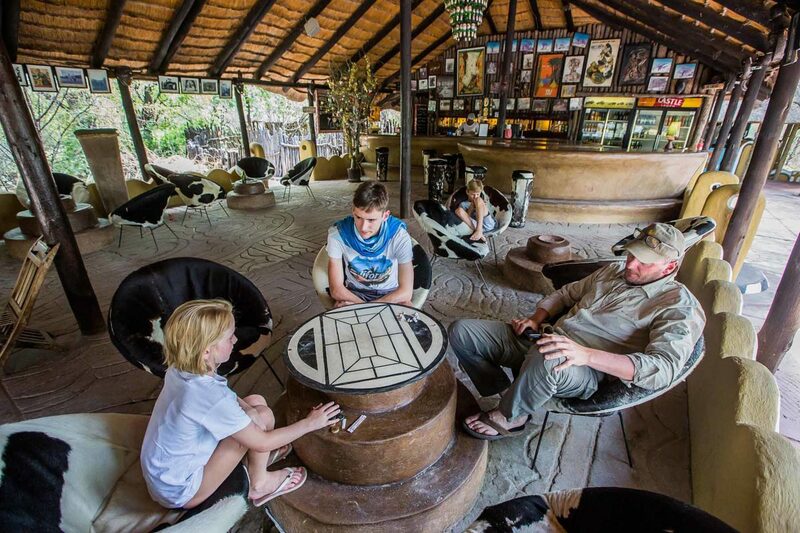 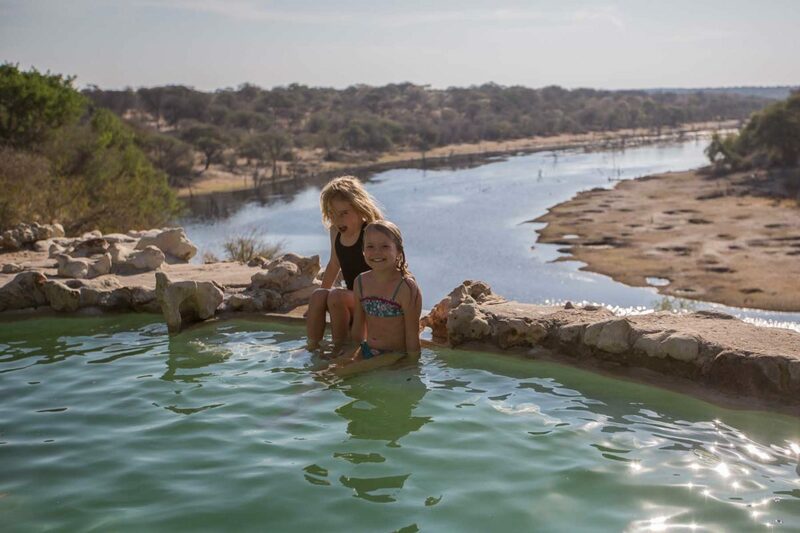 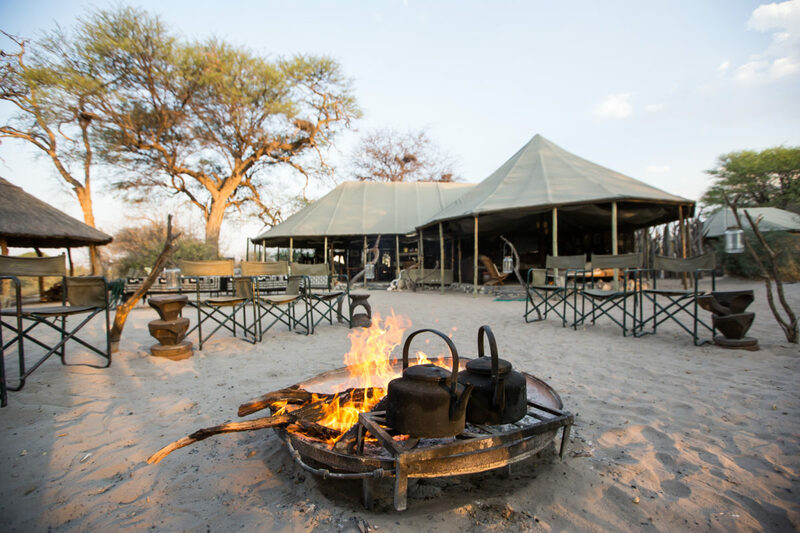 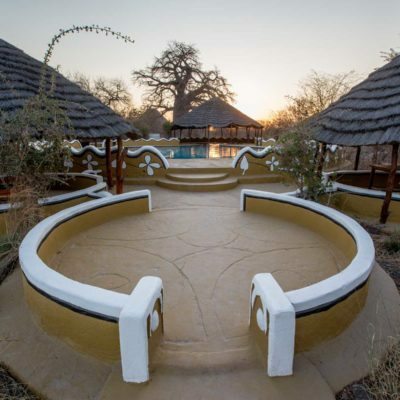 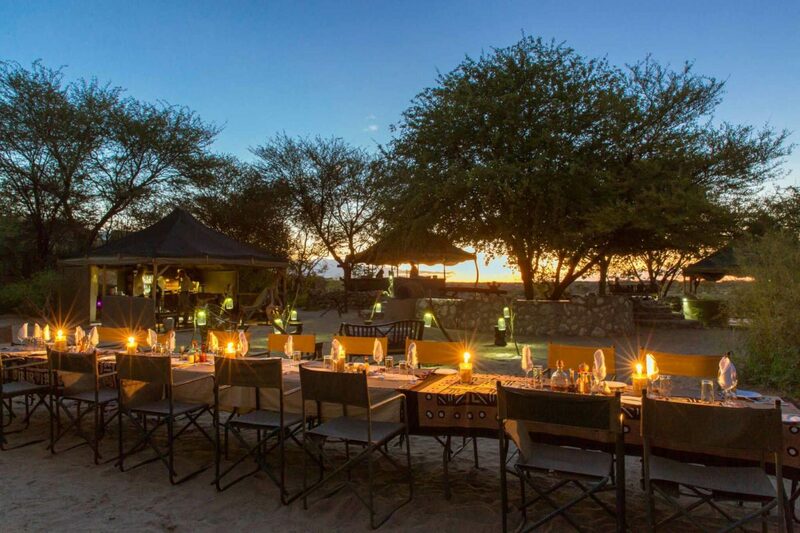 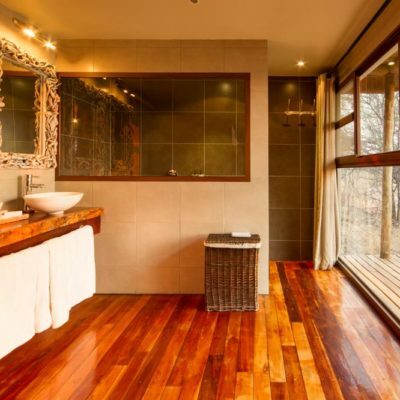 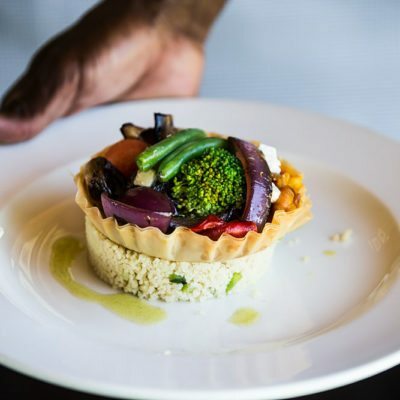 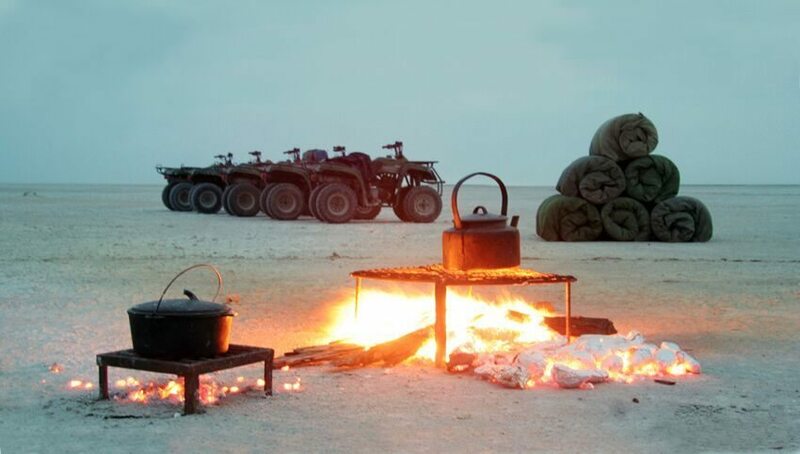 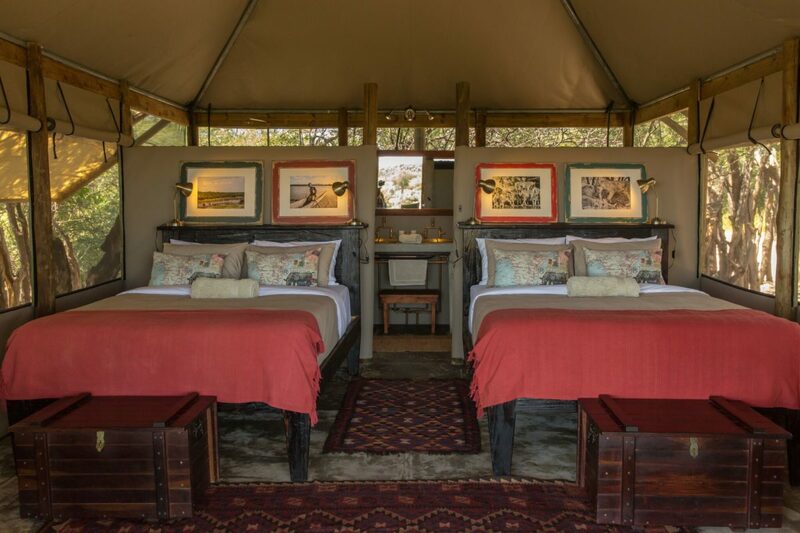 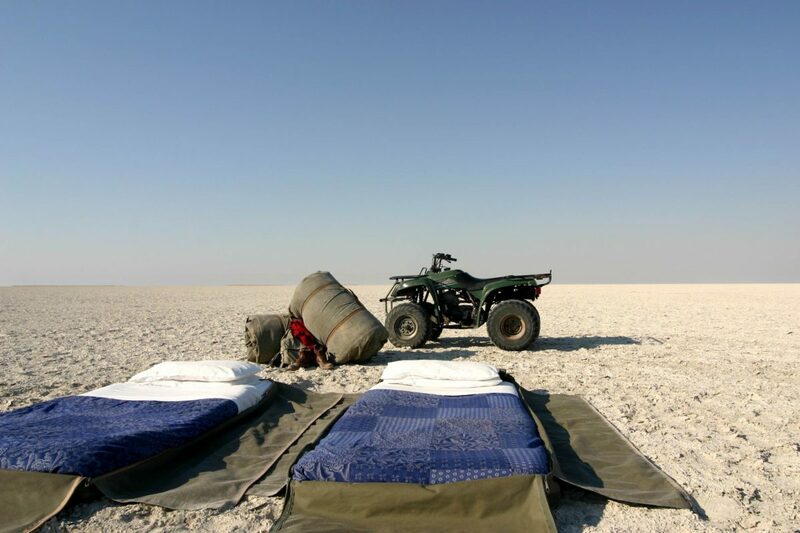 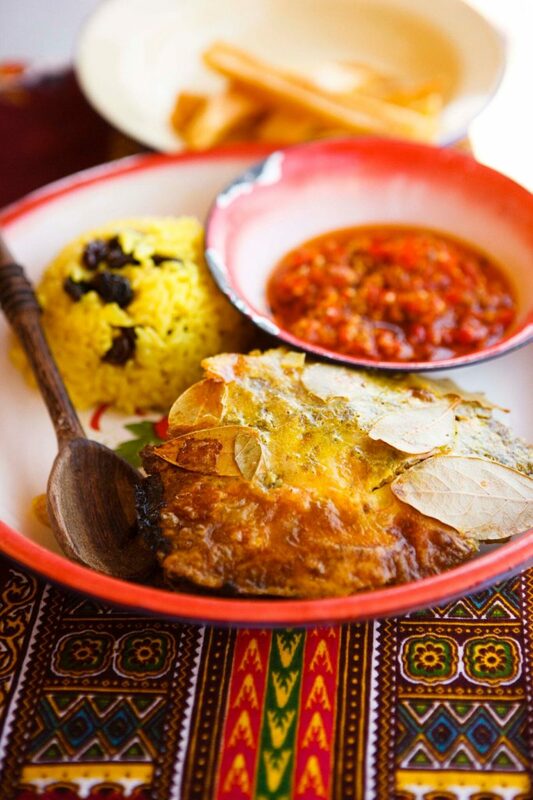 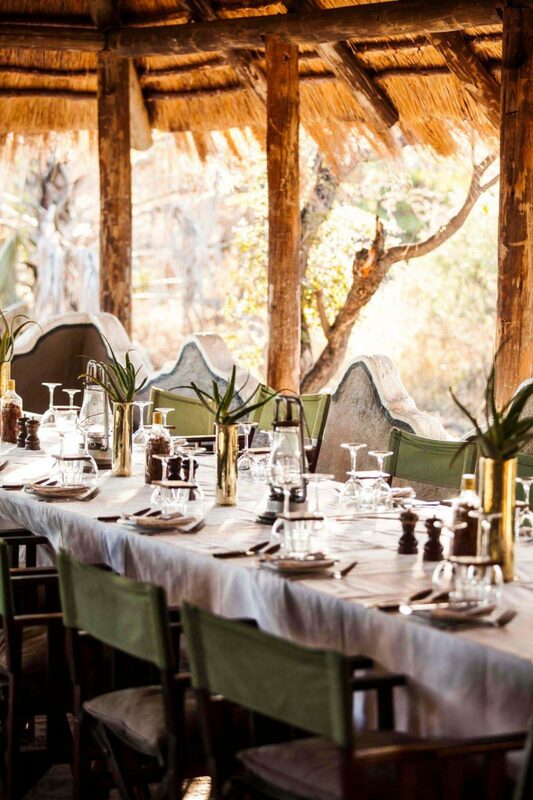 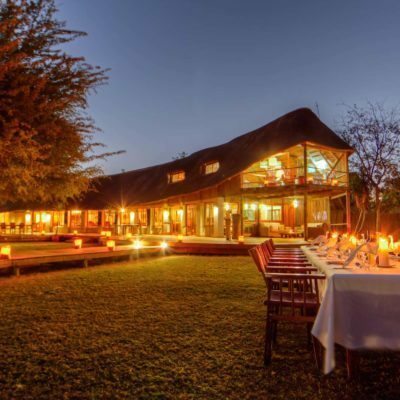 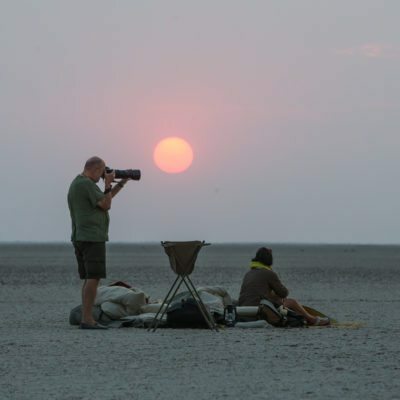 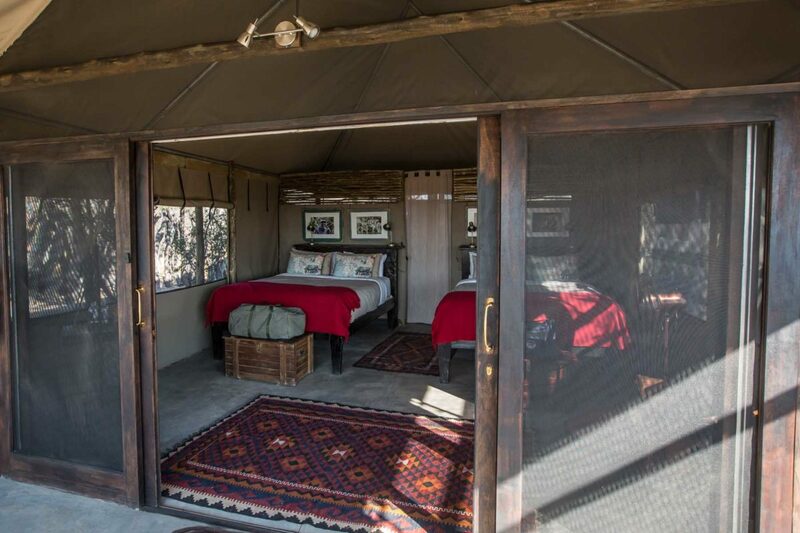 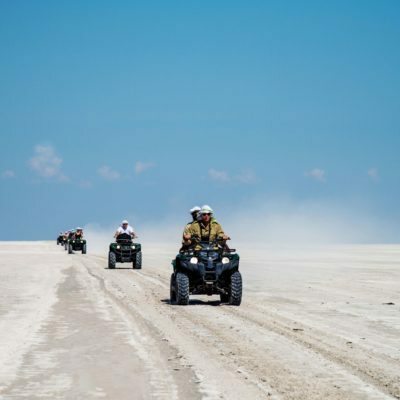 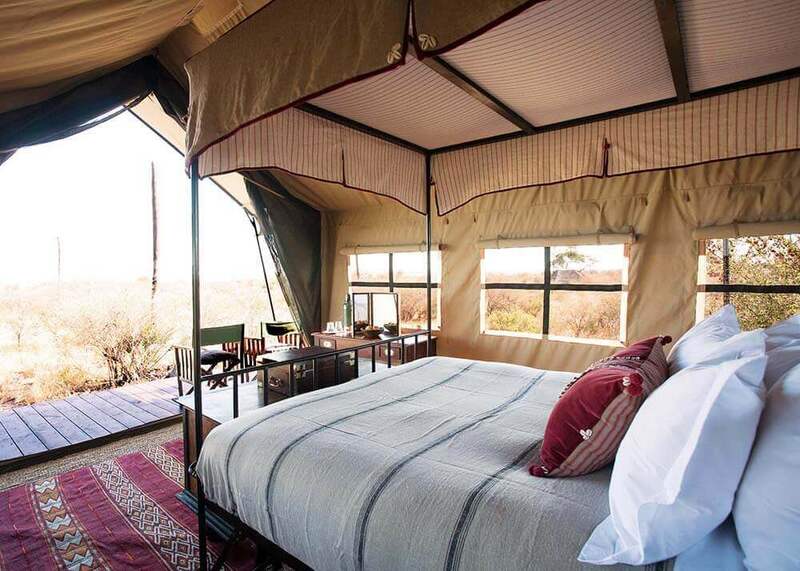 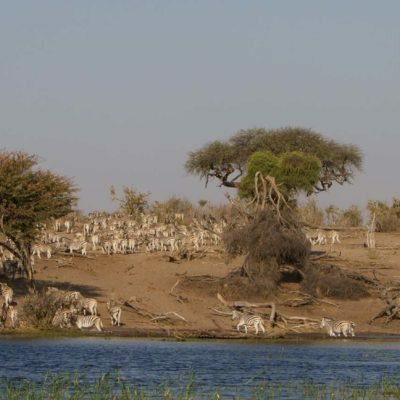 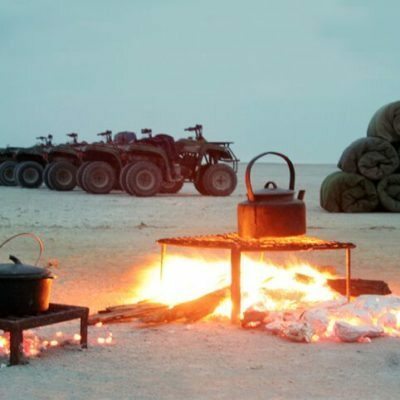 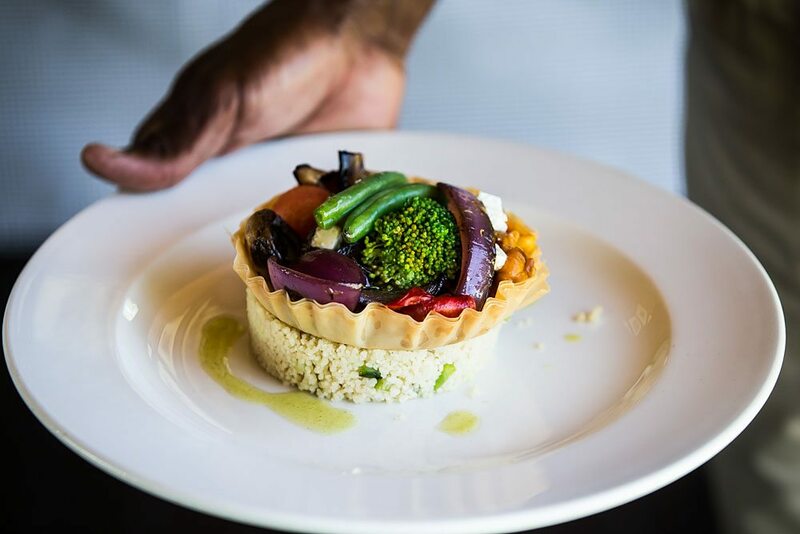 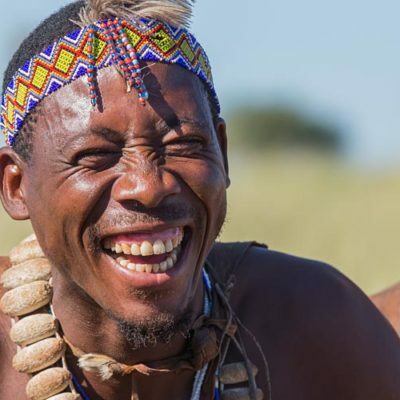 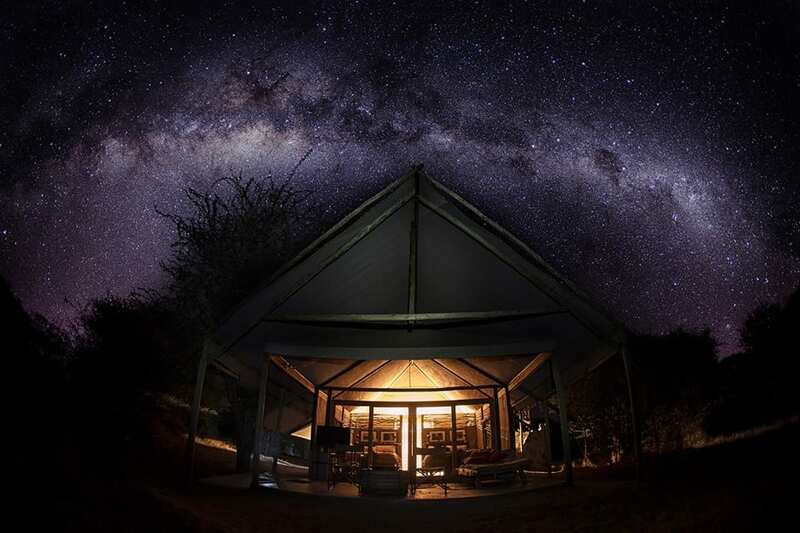 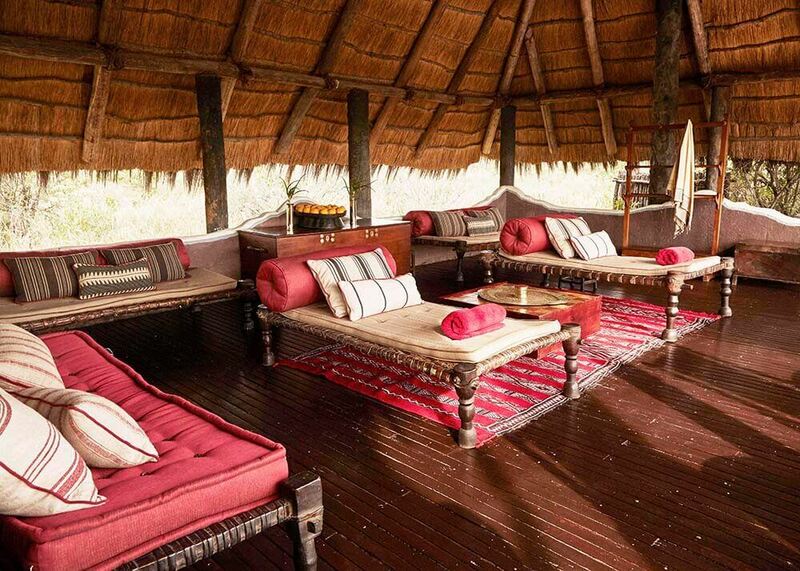 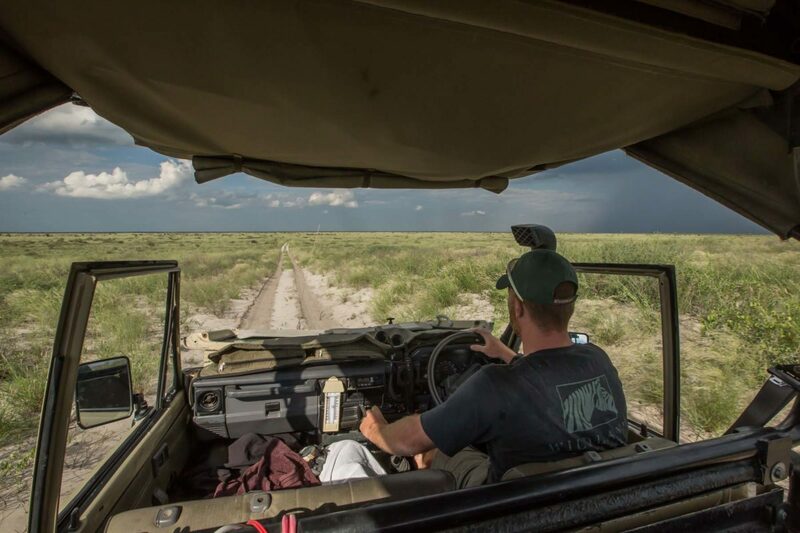 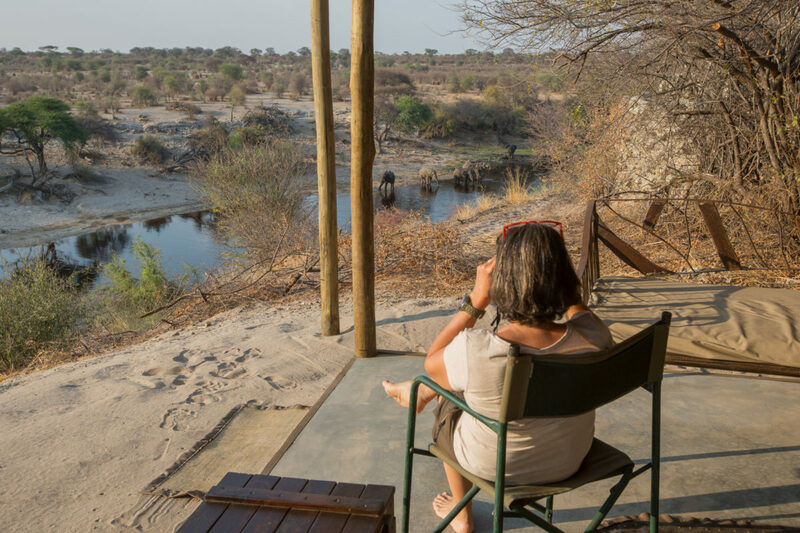 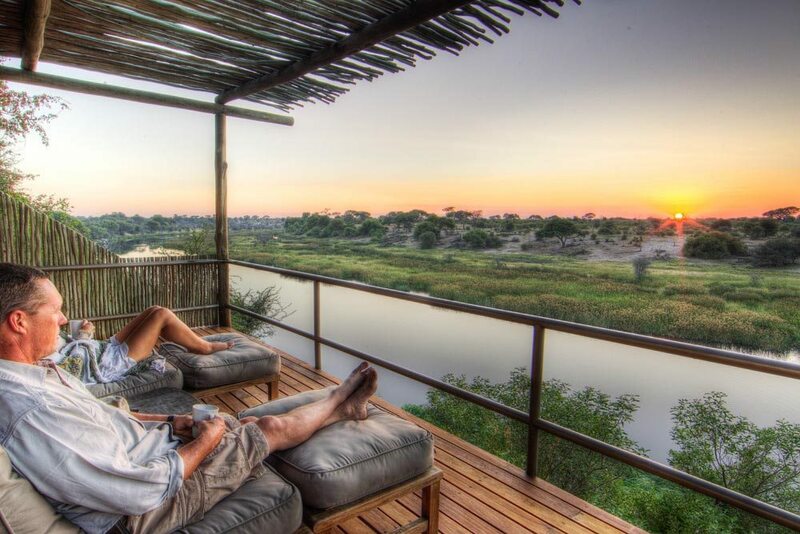 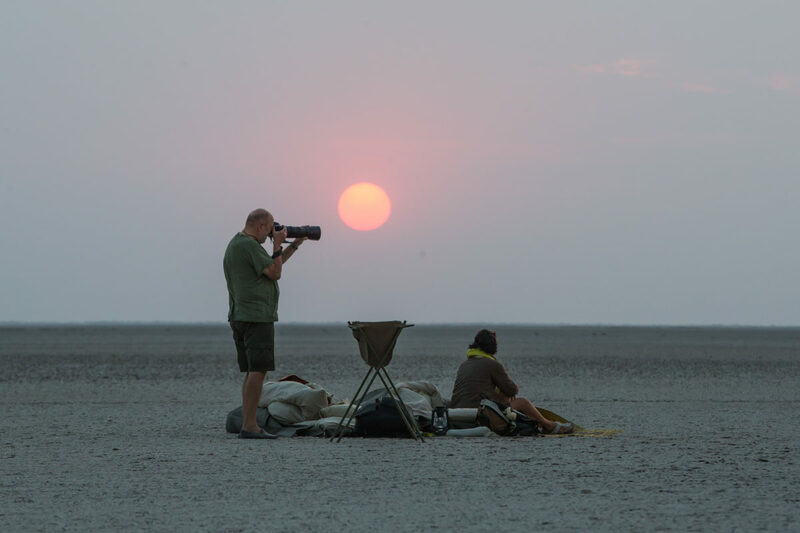 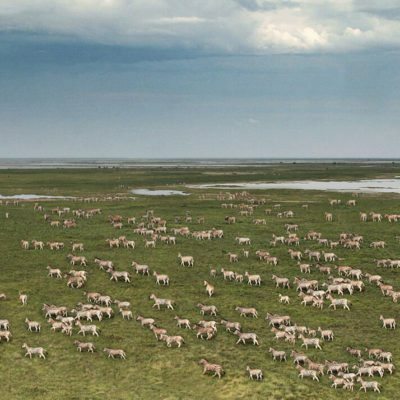 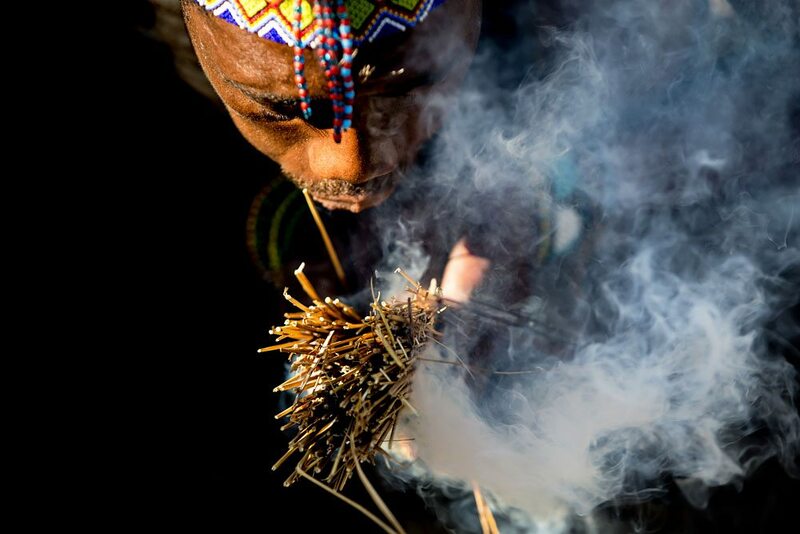 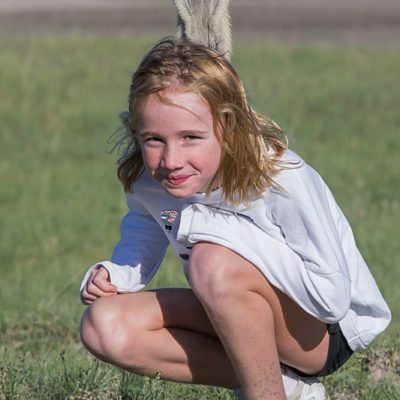 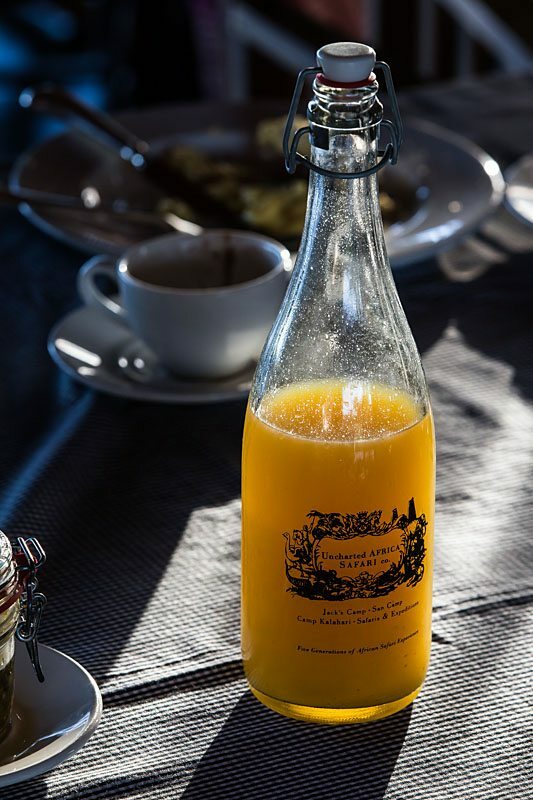 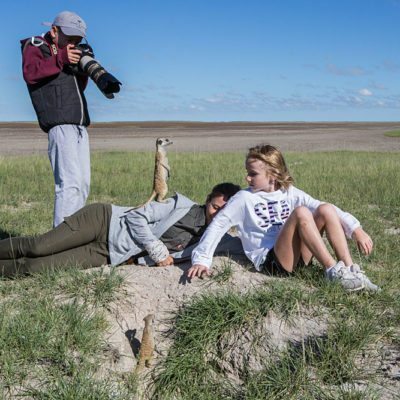 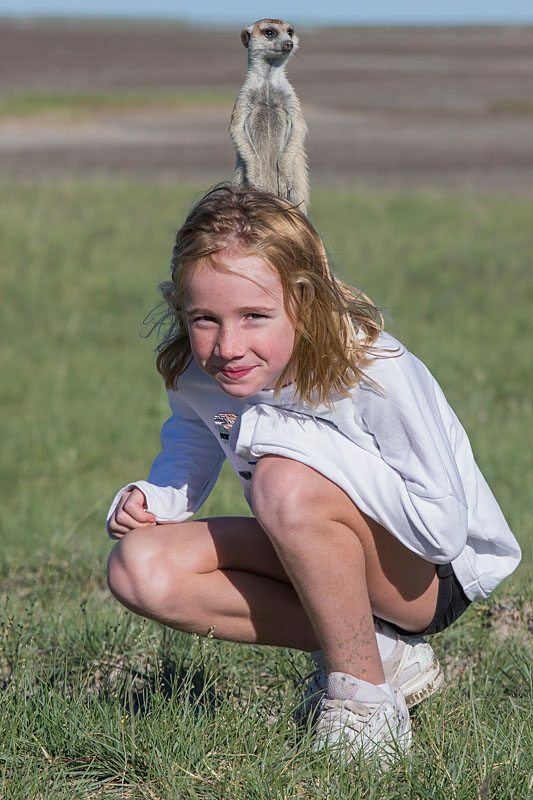 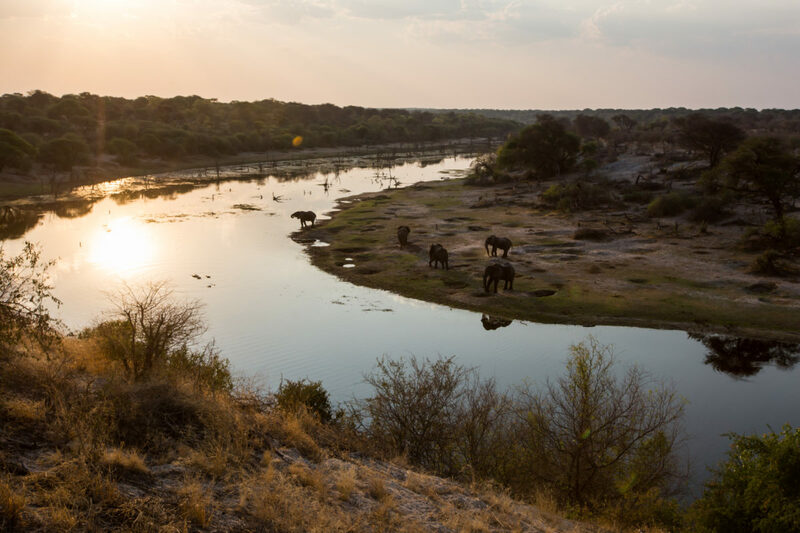 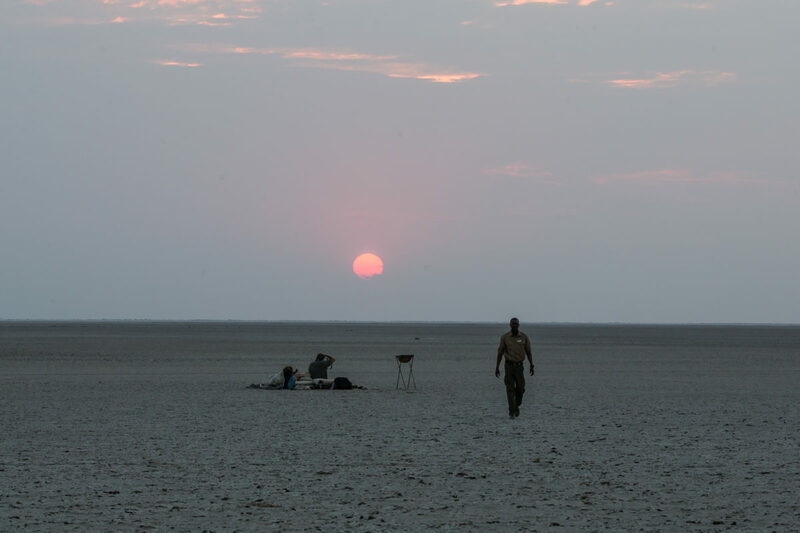 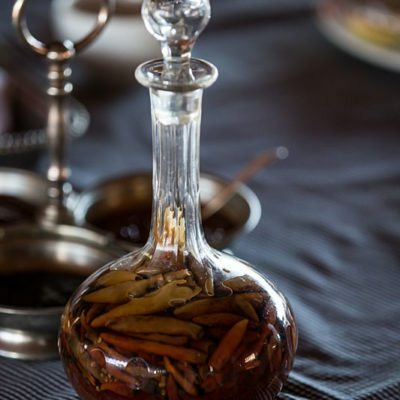 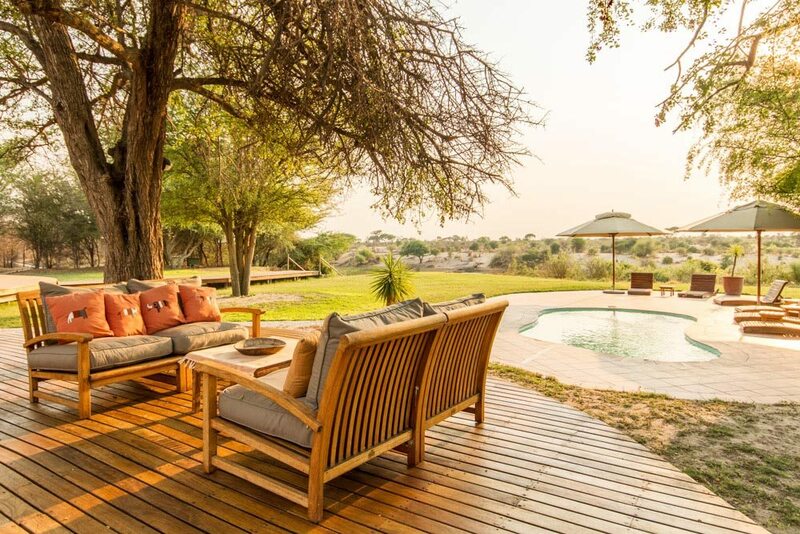 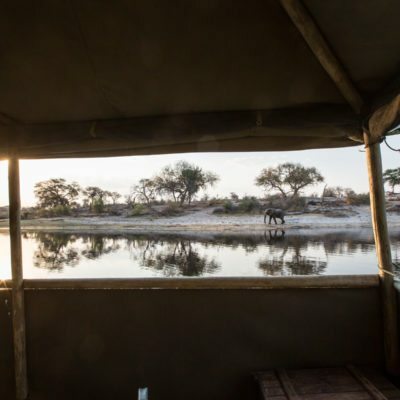 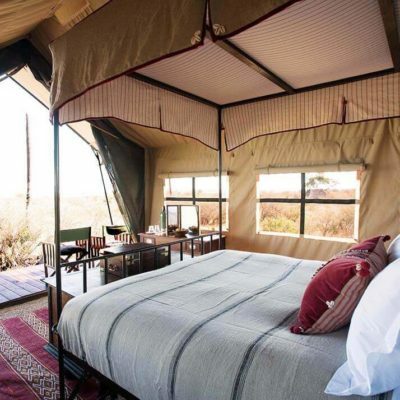 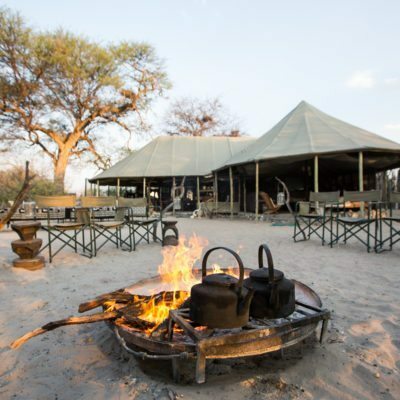 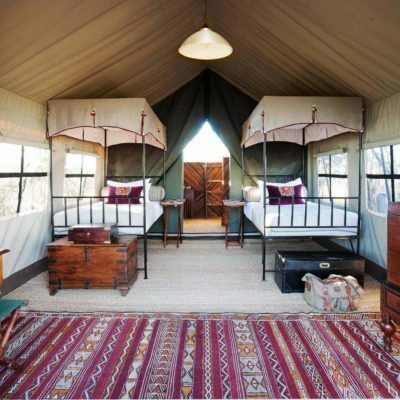 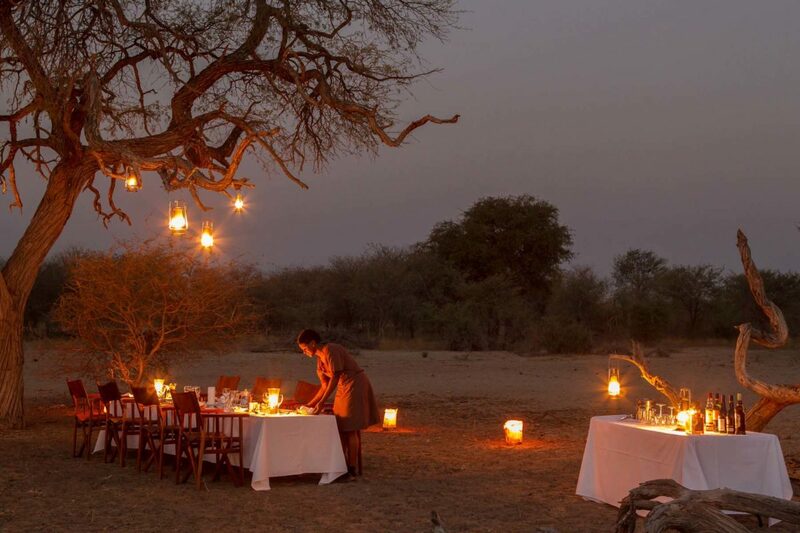 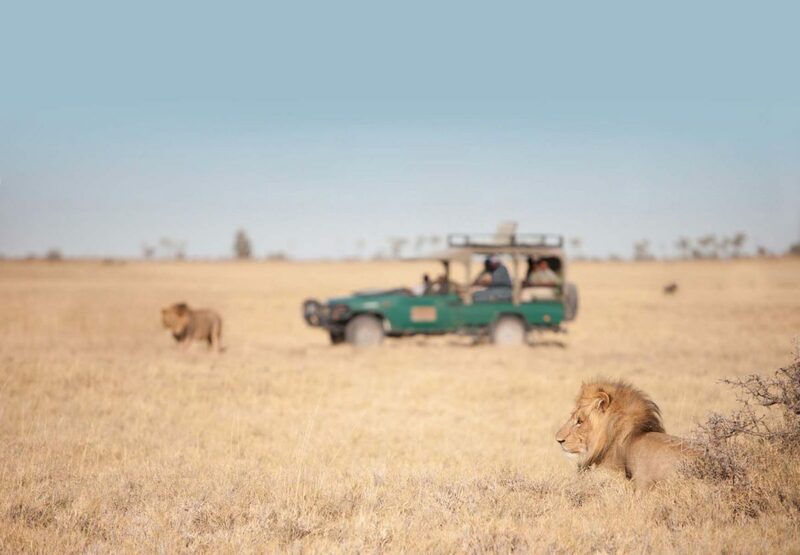 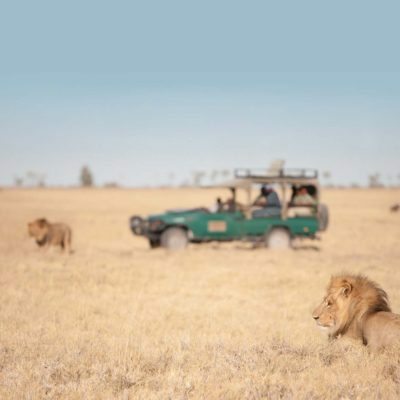 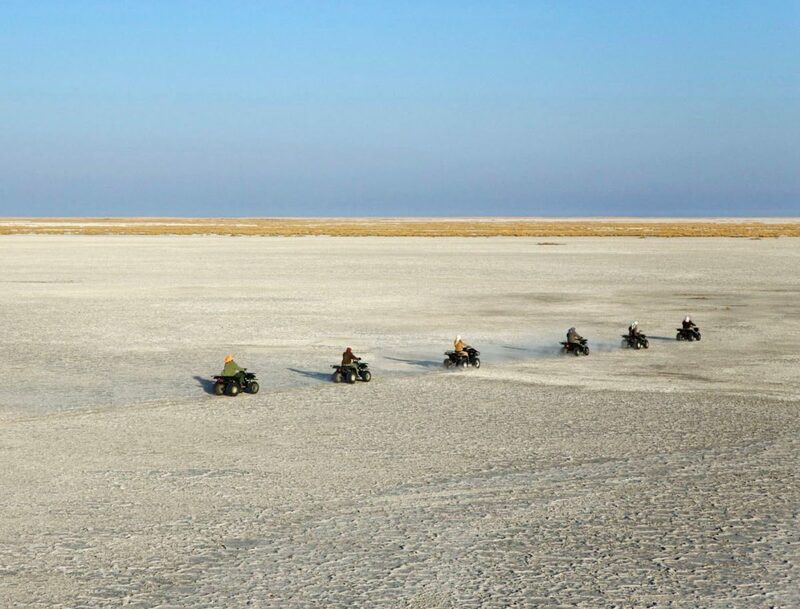 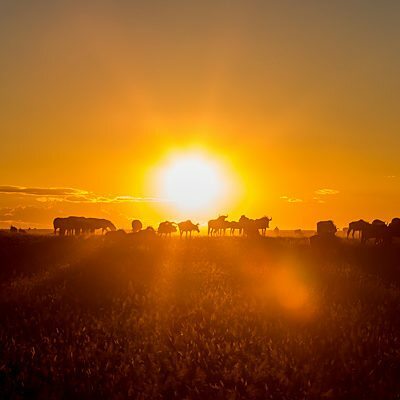 PB provides “traditionally” themed accommodation, great cultural tours and affordable excursions to the salt pans for sleep outs, quad biking and habituated meerkats activities. 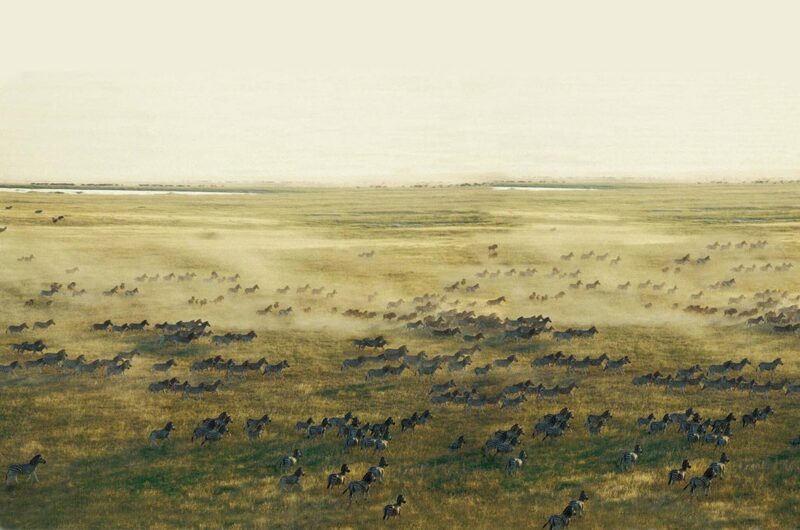 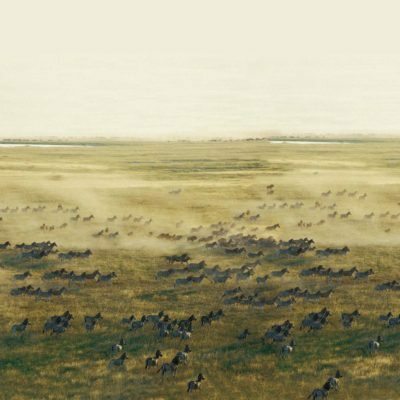 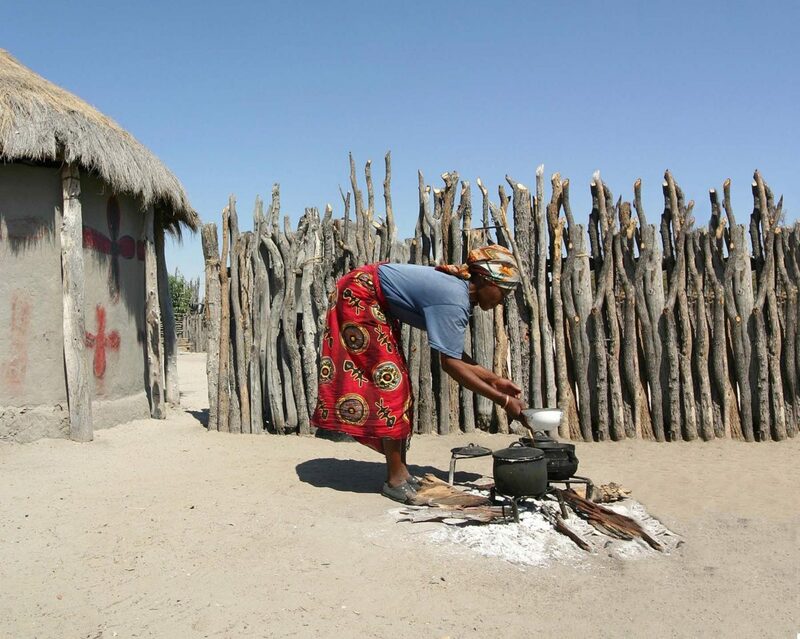 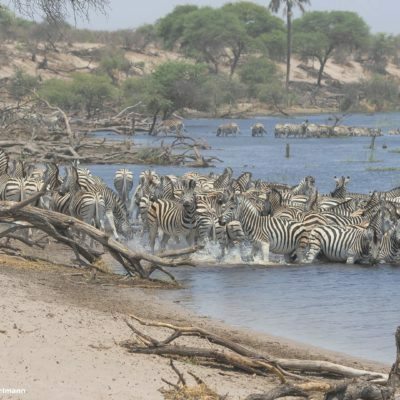 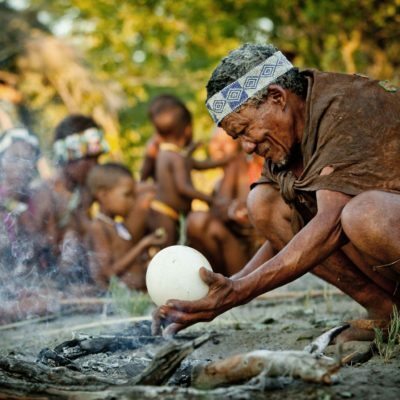 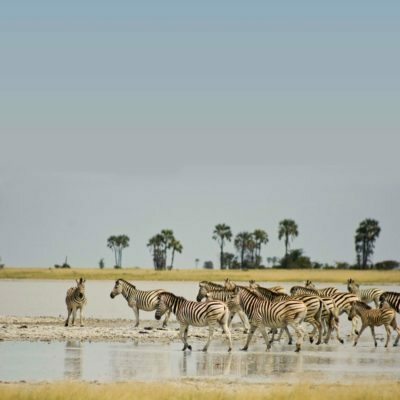 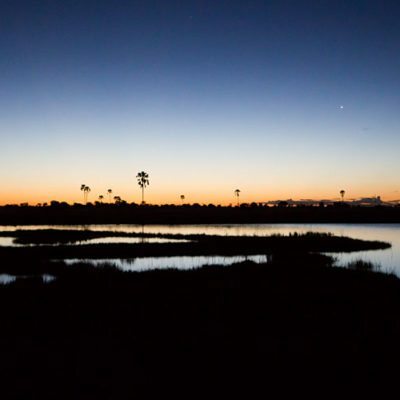 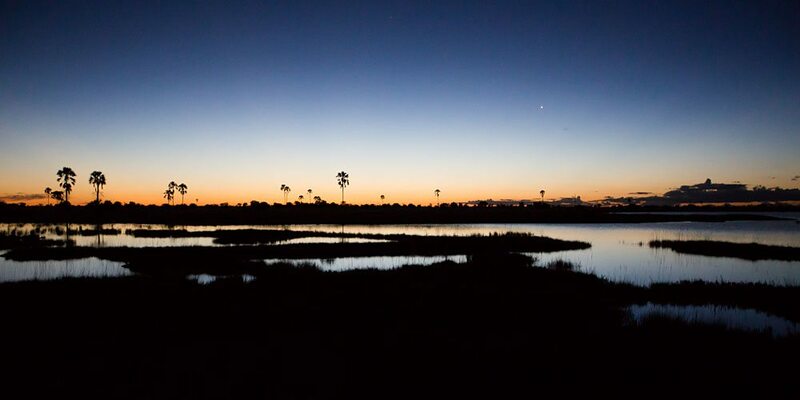 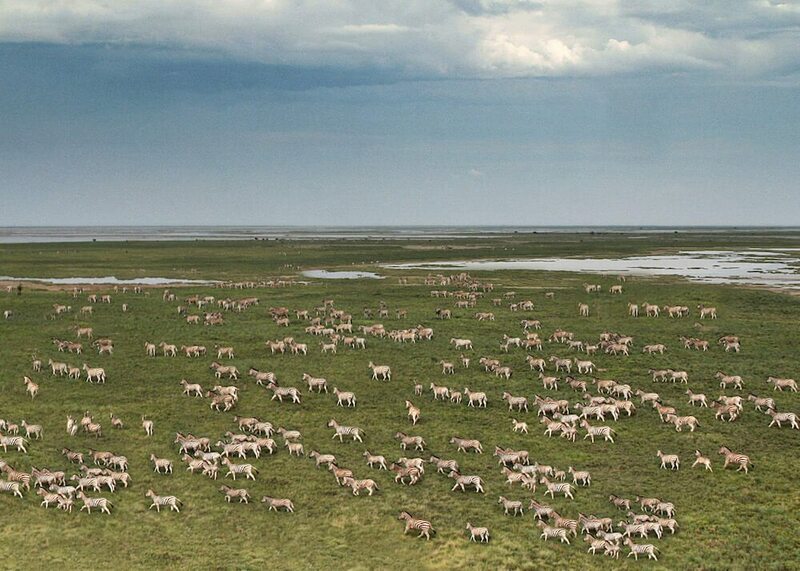 PB is located on the main road from Nata to Maun, near to the small village of Gweta. 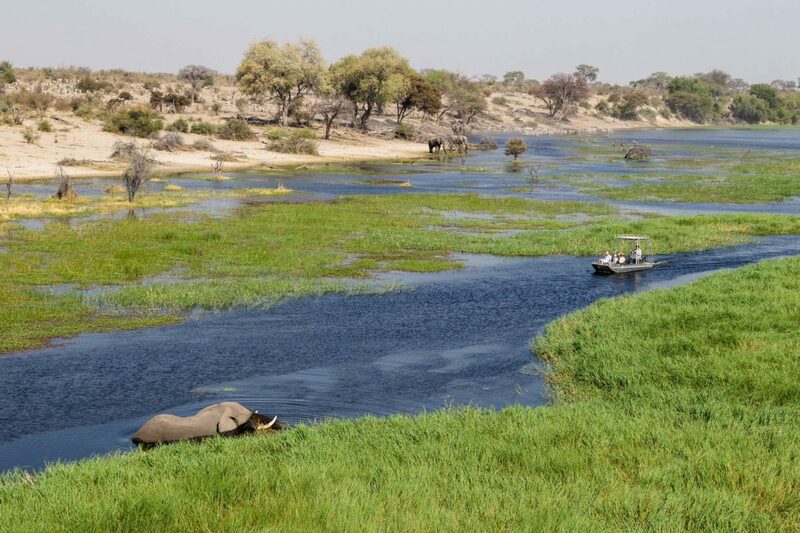 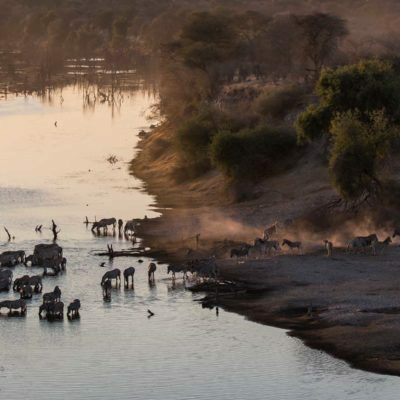 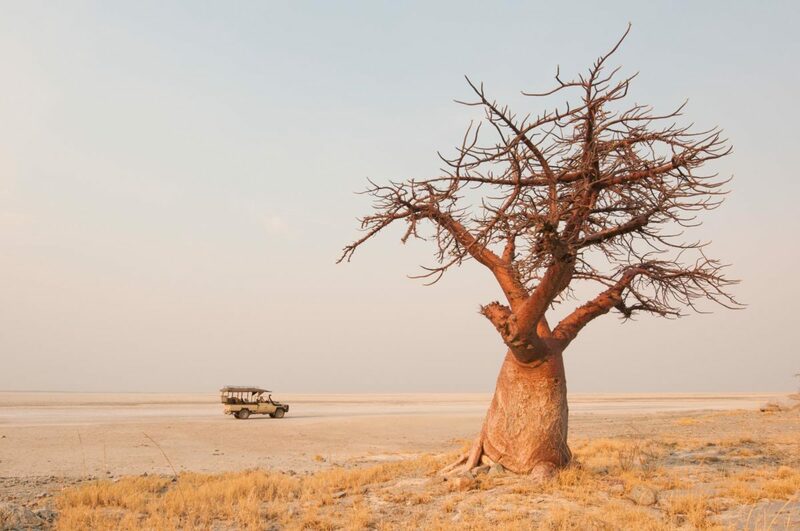 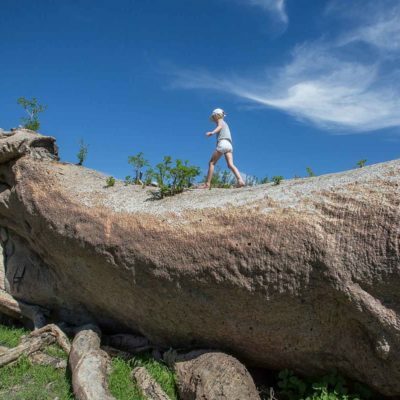 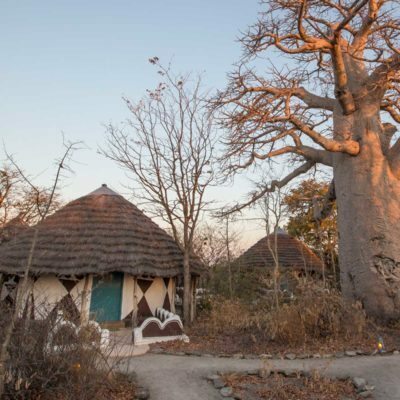 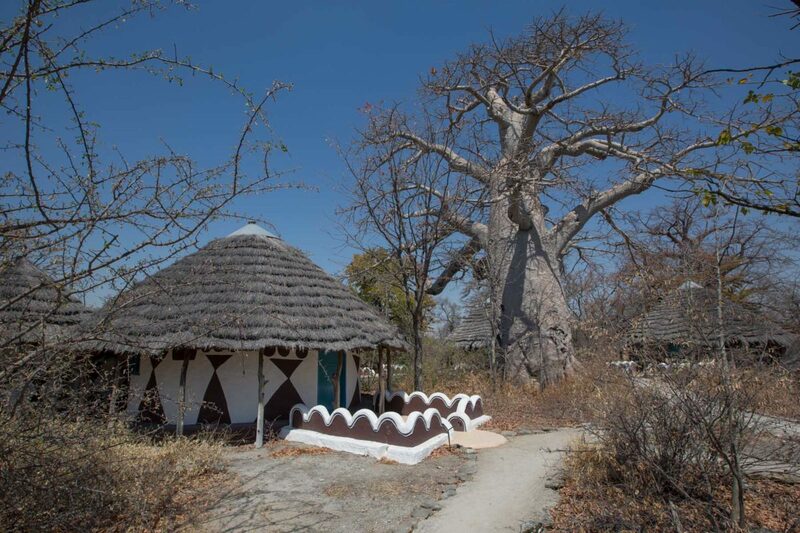 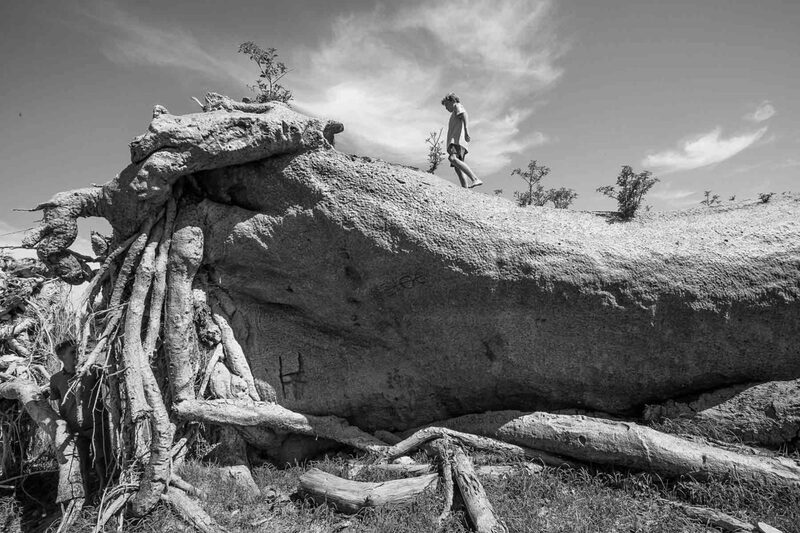 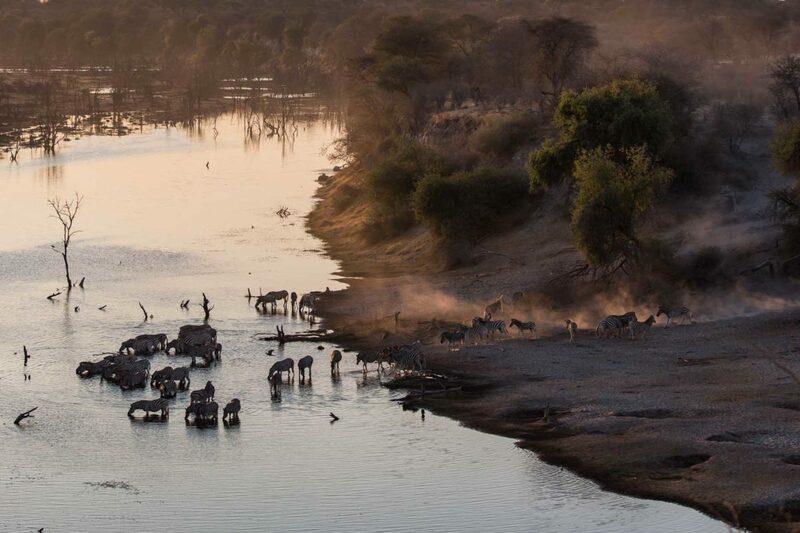 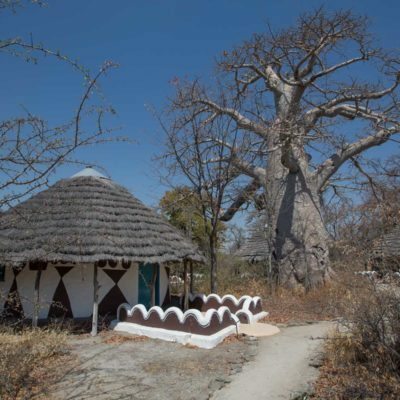 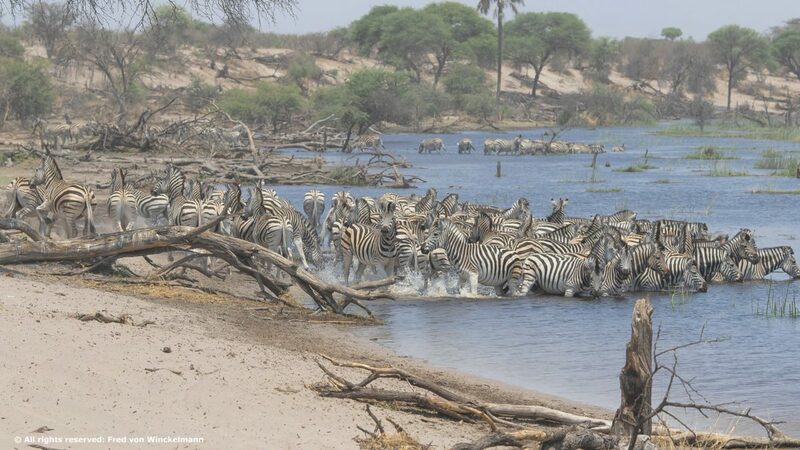 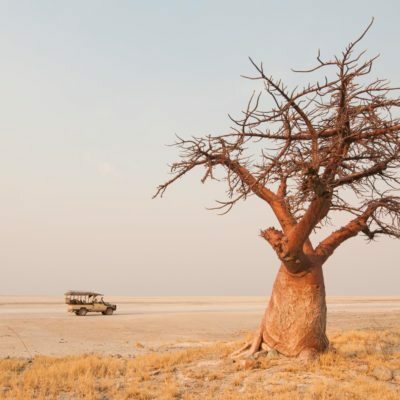 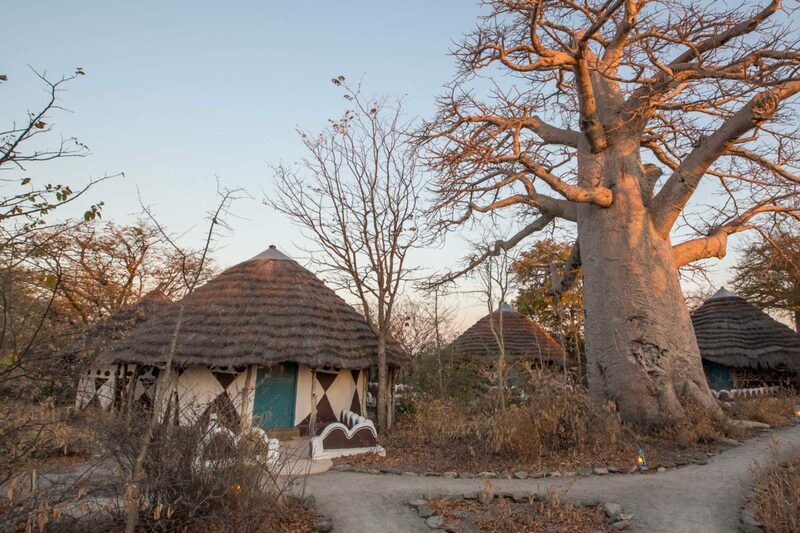 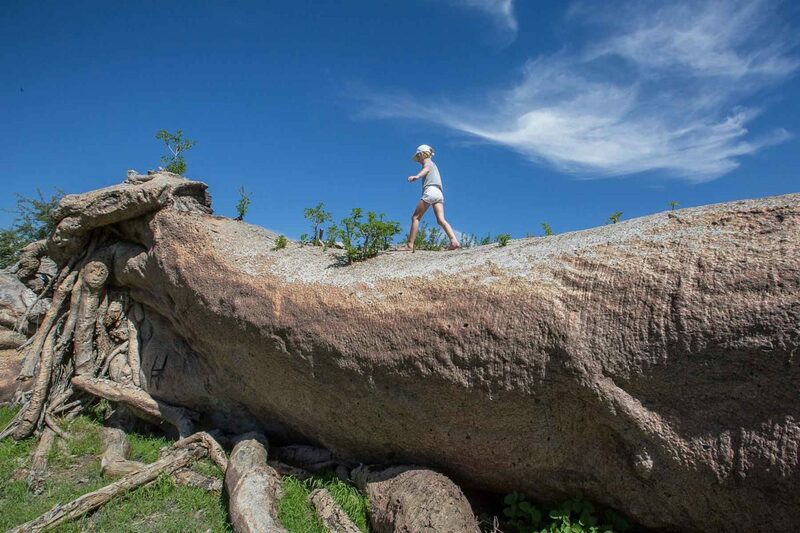 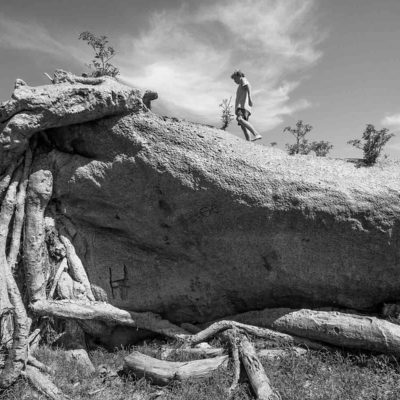 This is where most roads meet for access to Ntwetwe Pan, Kubu Island, Chapman’s and Green’s Baobabs. 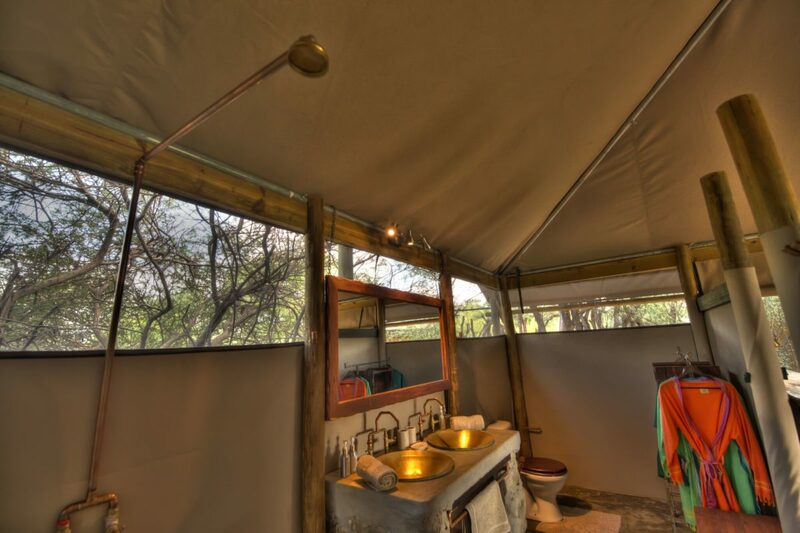 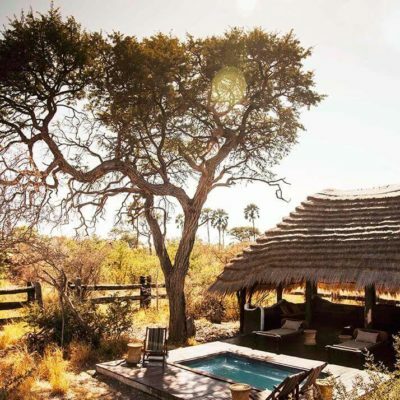 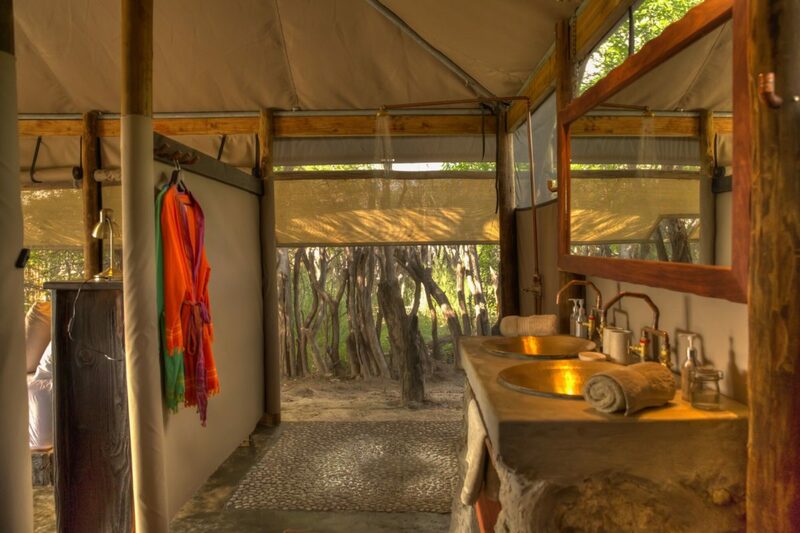 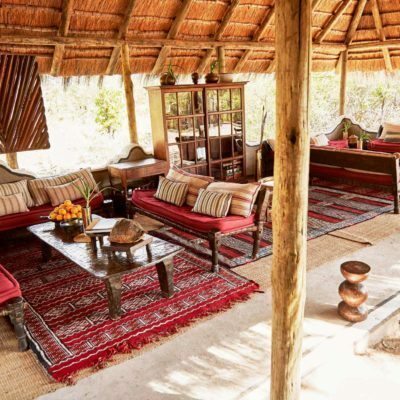 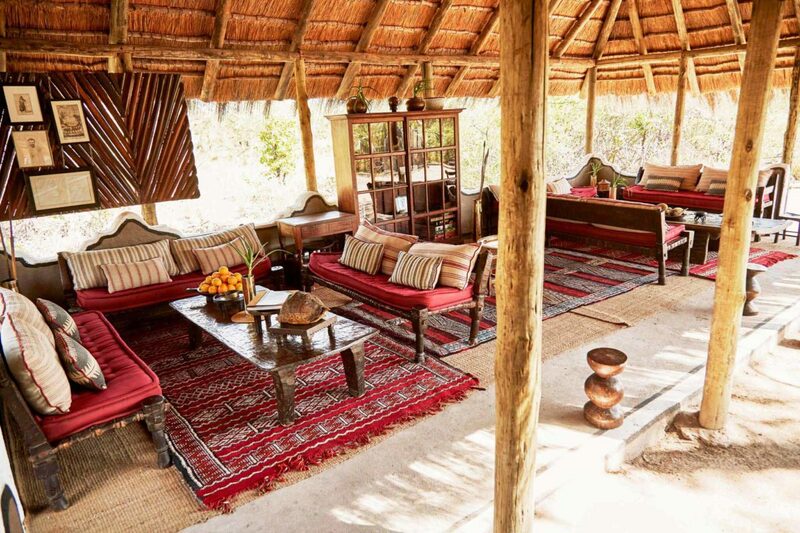 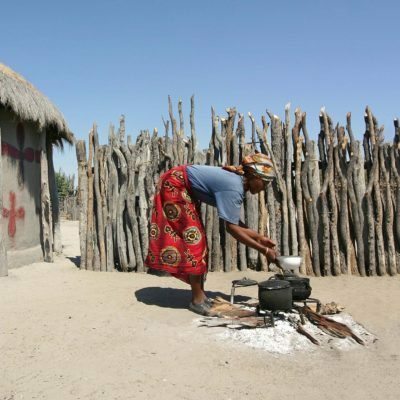 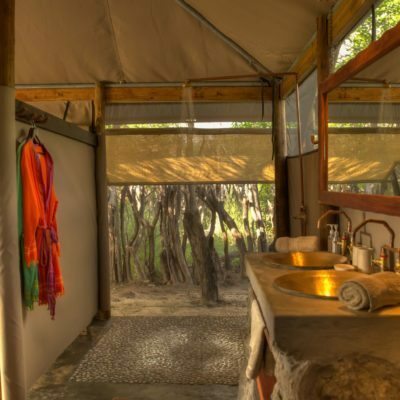 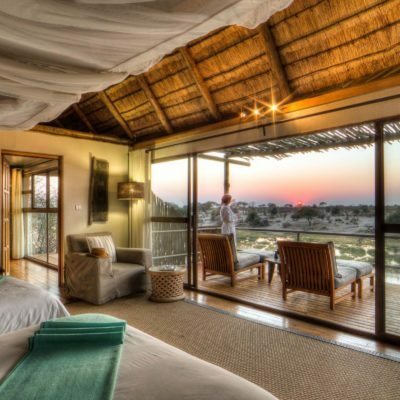 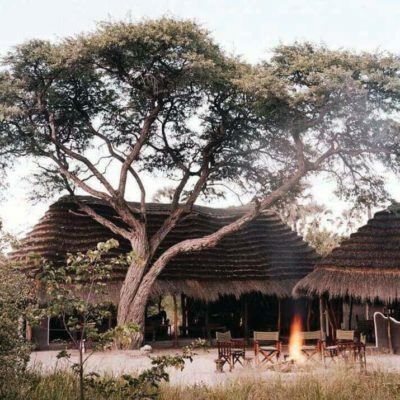 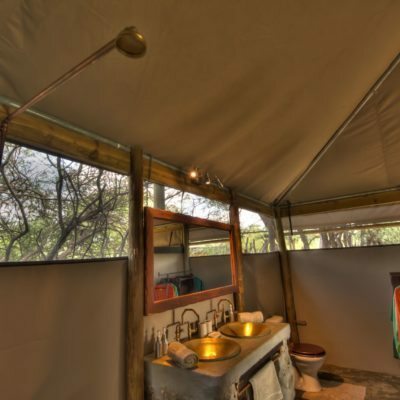 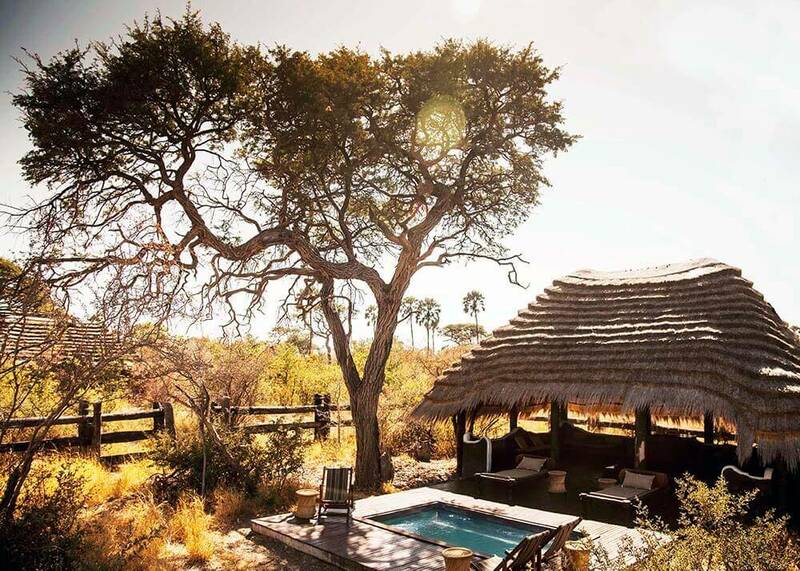 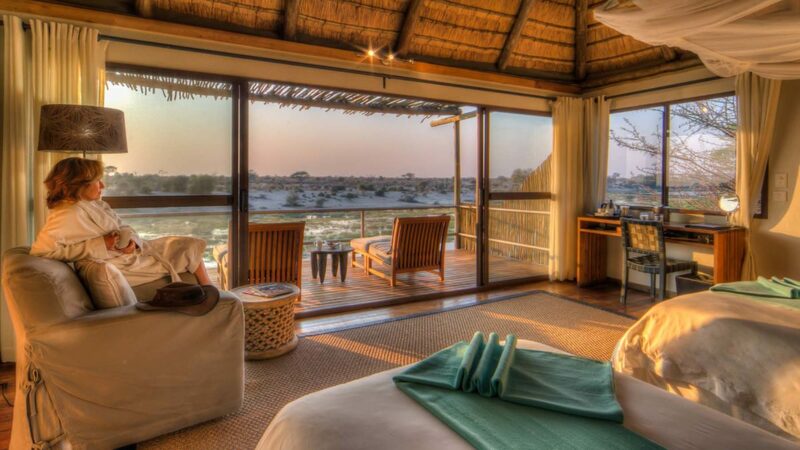 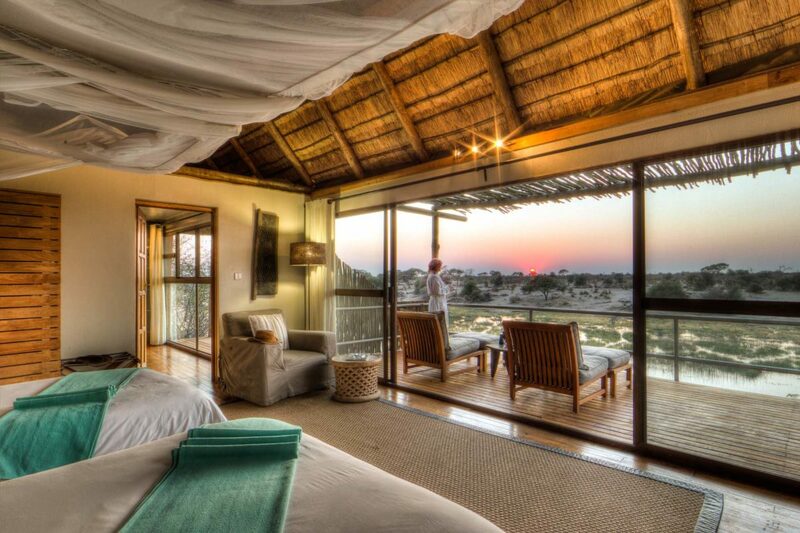 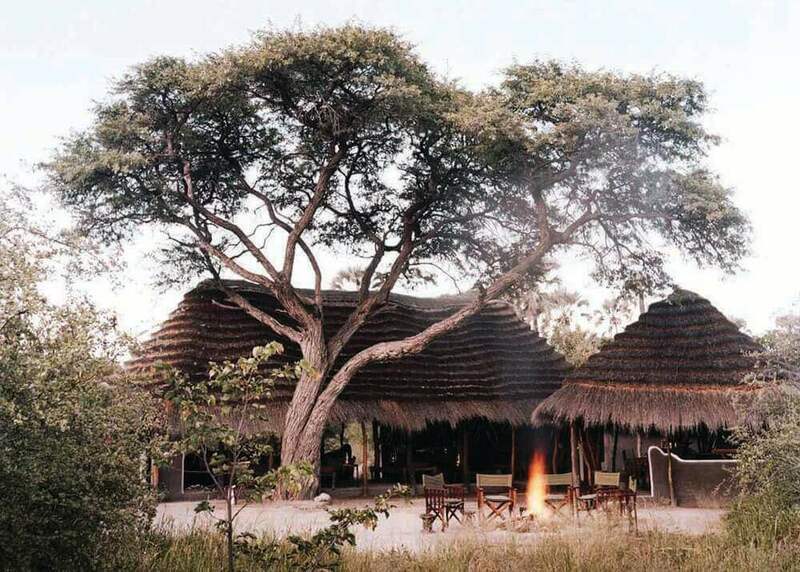 PB has several traditionally styled “huts” that look like African homesteads, but are actually quite comfortable on the inside. 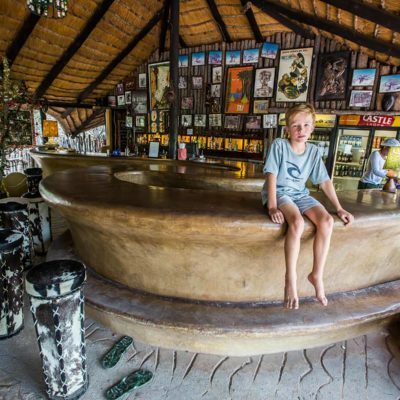 The bar and swimming pool have a great vibe and an incredibly funky design. 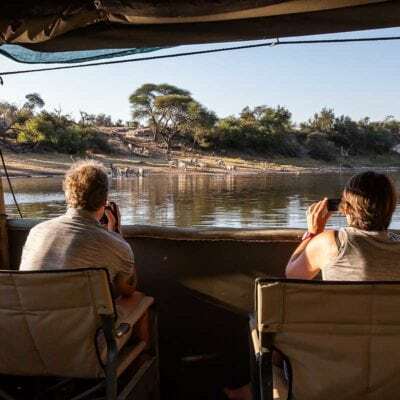 There are usually lots of independent travelers, tour groups and mobile safaris passing through PB, so you get a chance to meet lots of interesting people. 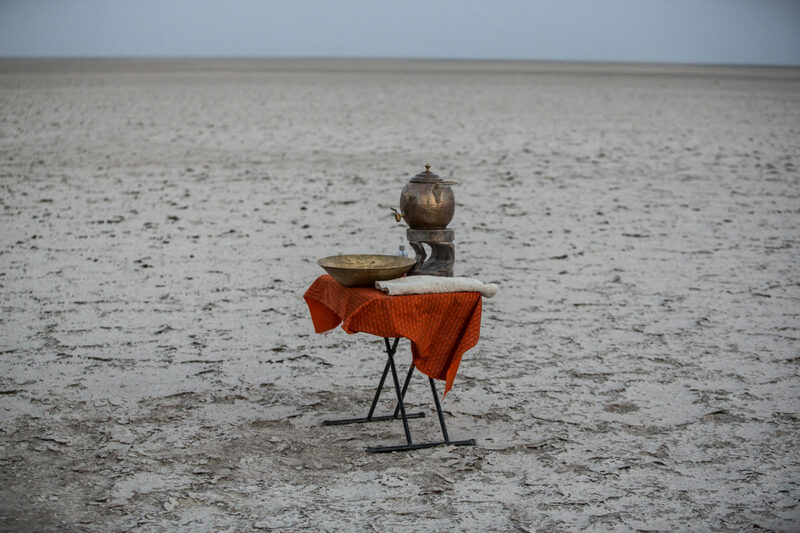 Finally, there are lots of ancient baboabs scattered around the location (hence the name). 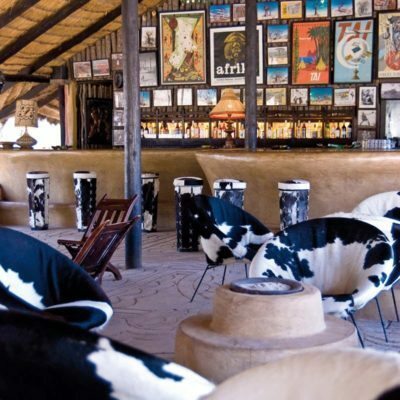 These add to the surreal atmosphere, especially at night when lit up by footlights.